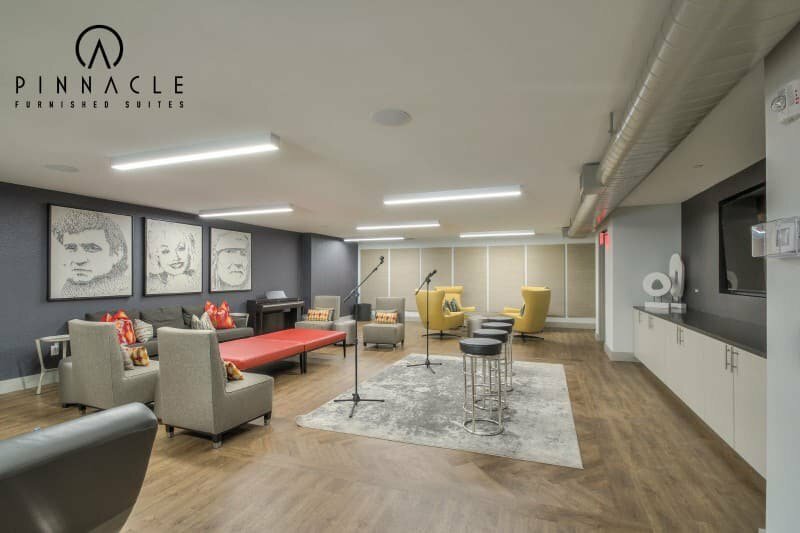 Corporate Housing in Element Music Row, Nashville, TN. 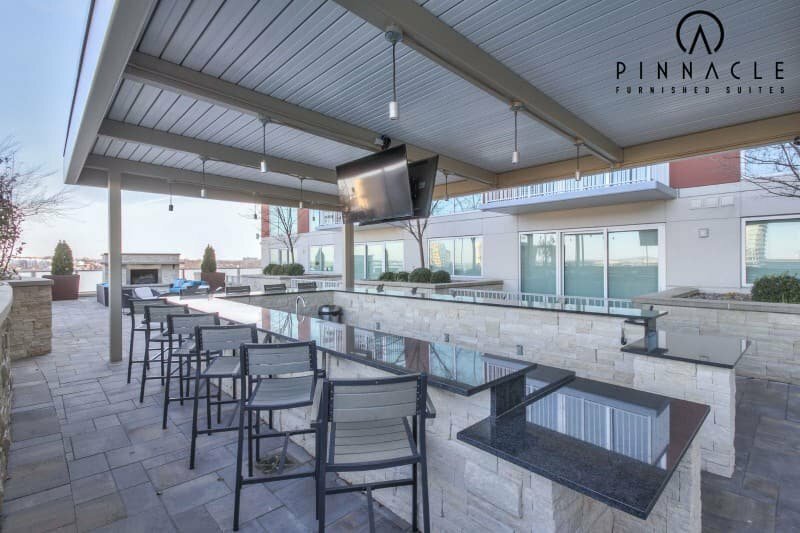 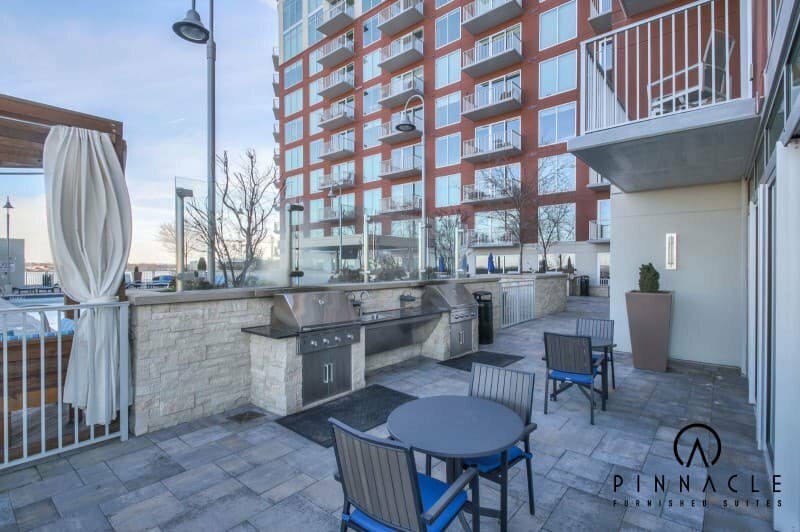 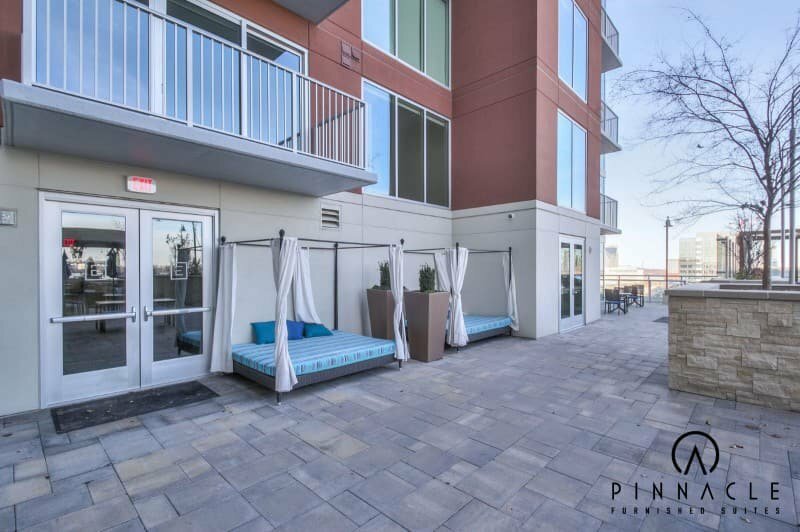 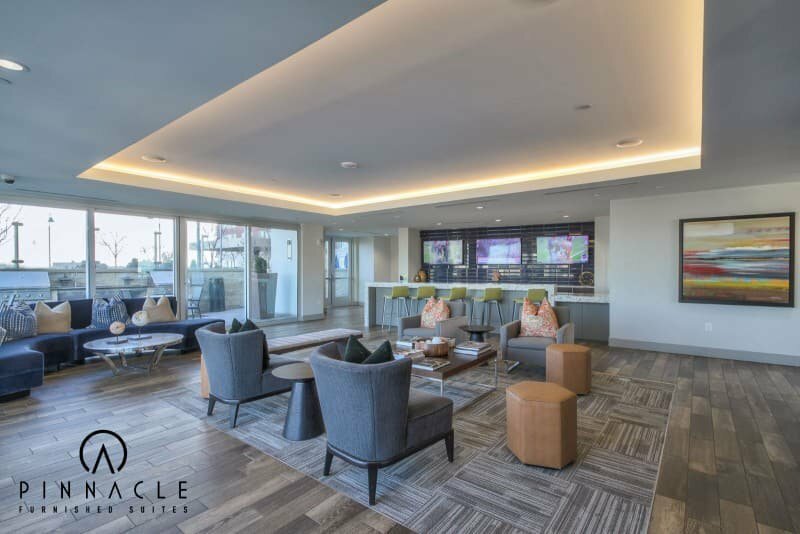 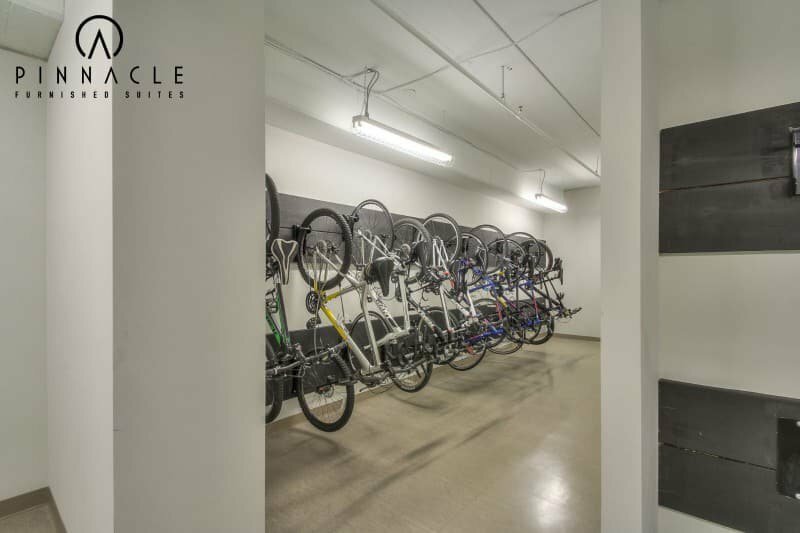 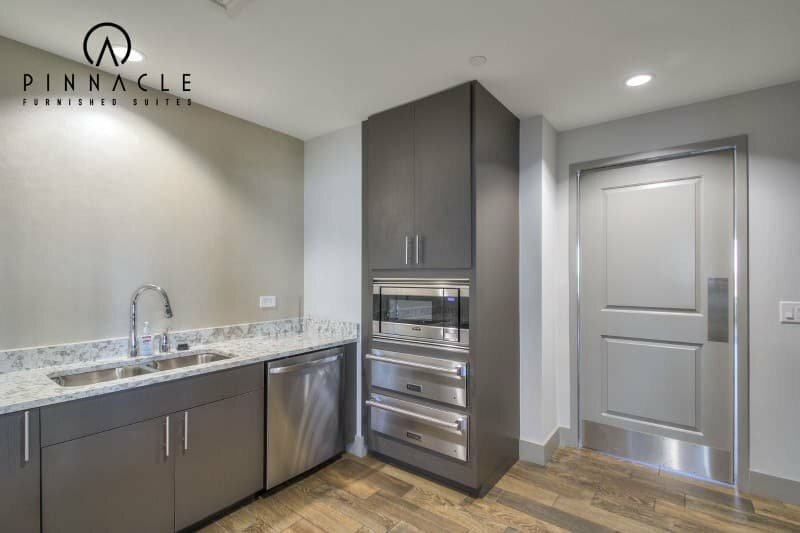 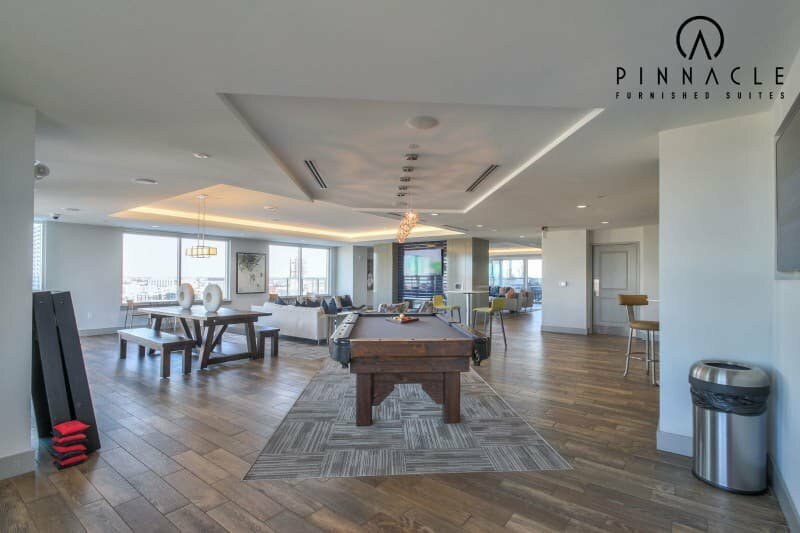 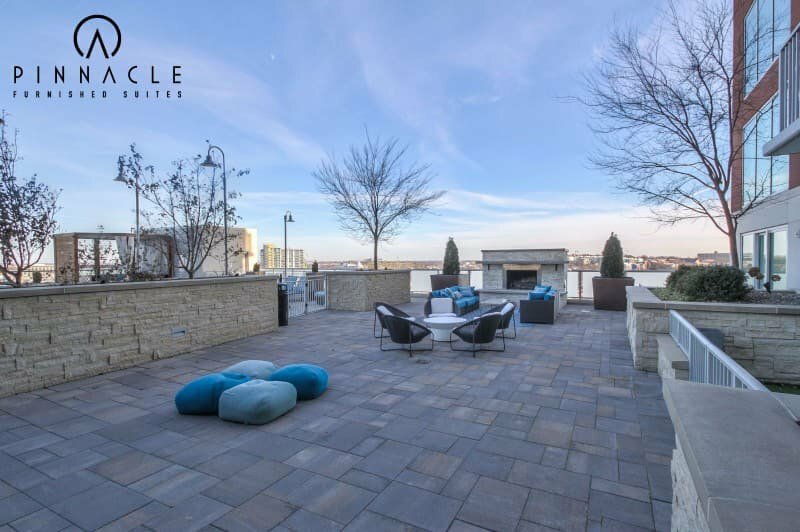 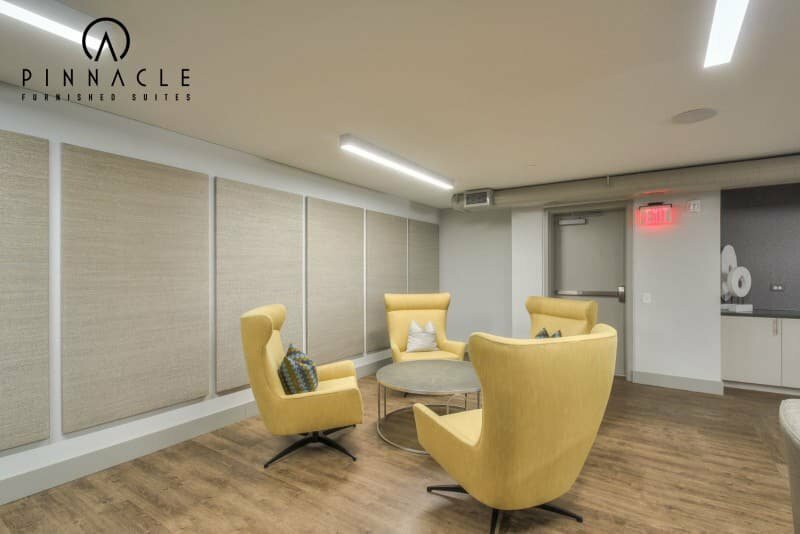 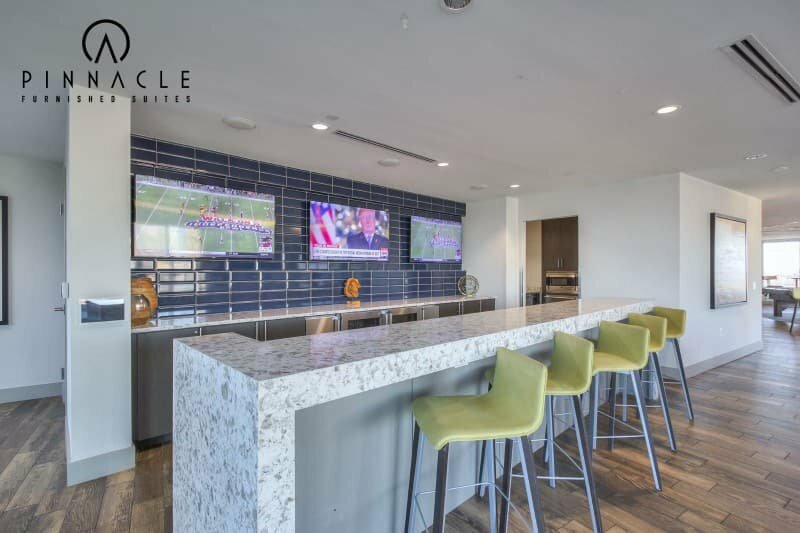 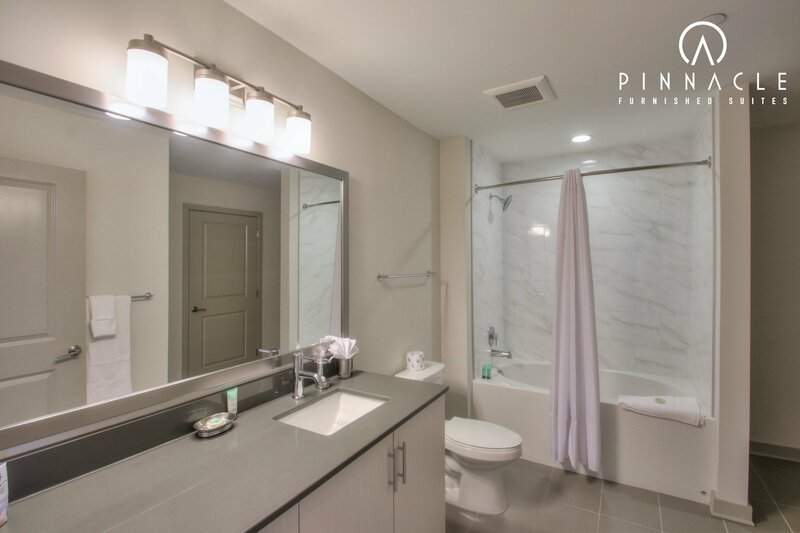 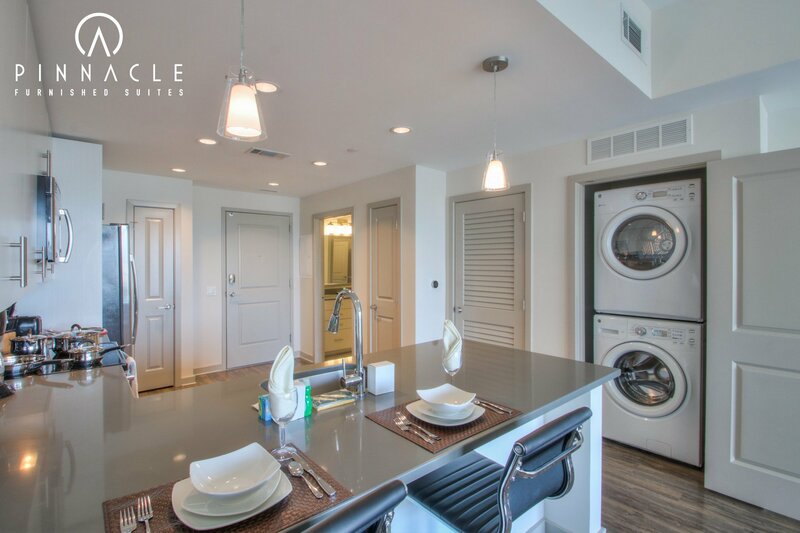 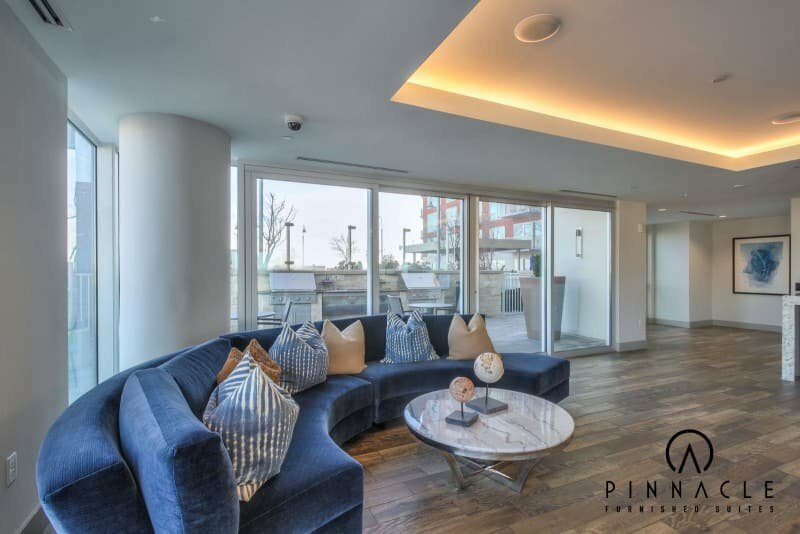 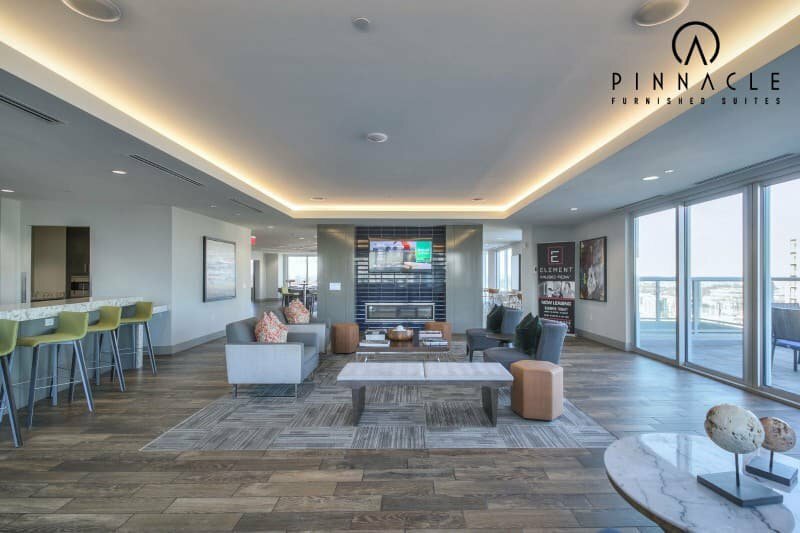 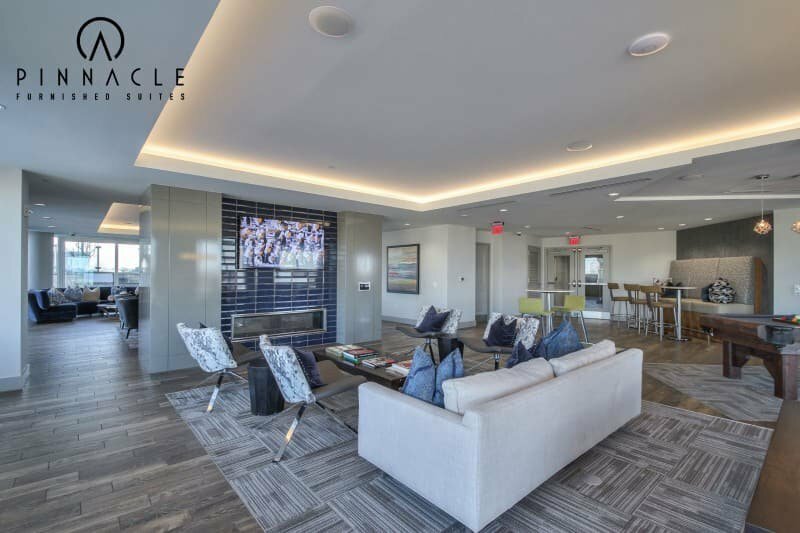 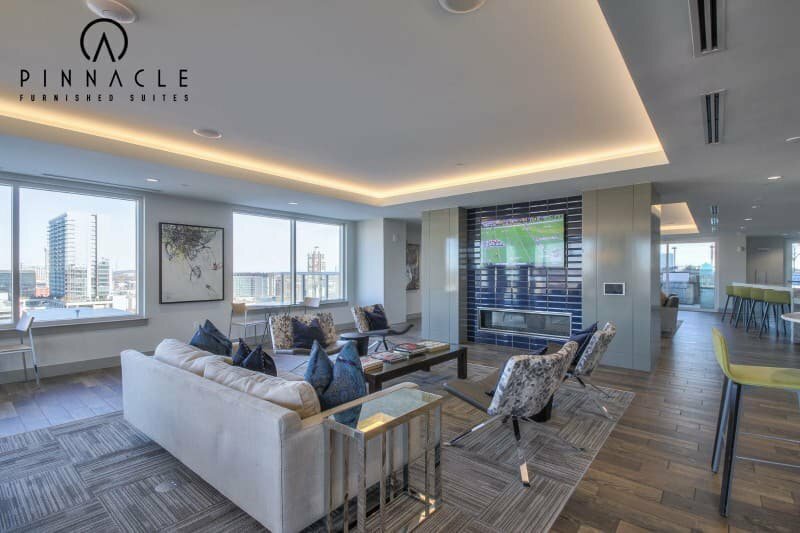 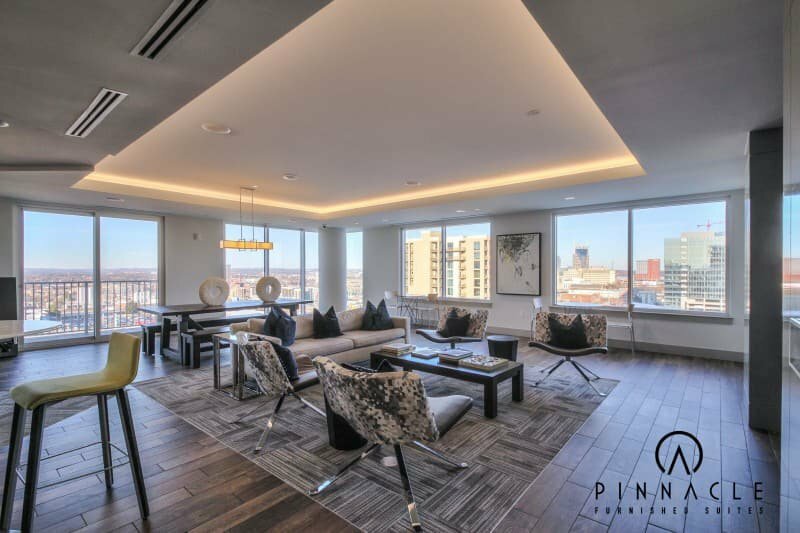 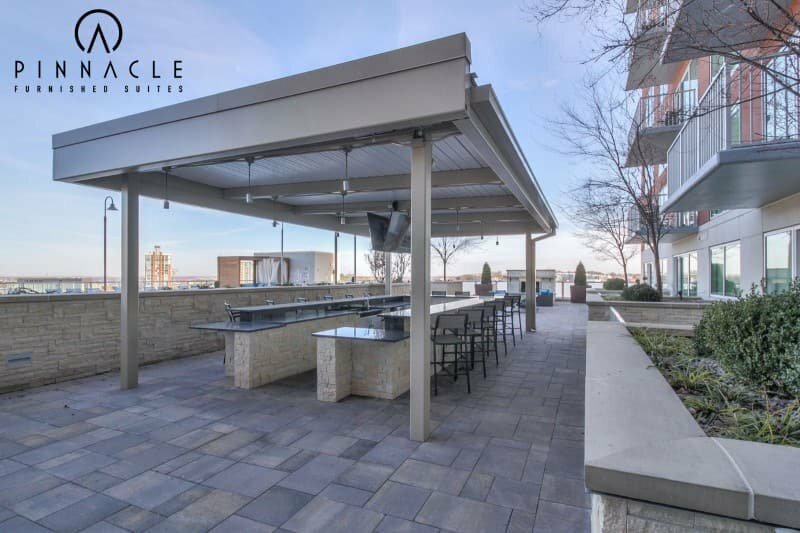 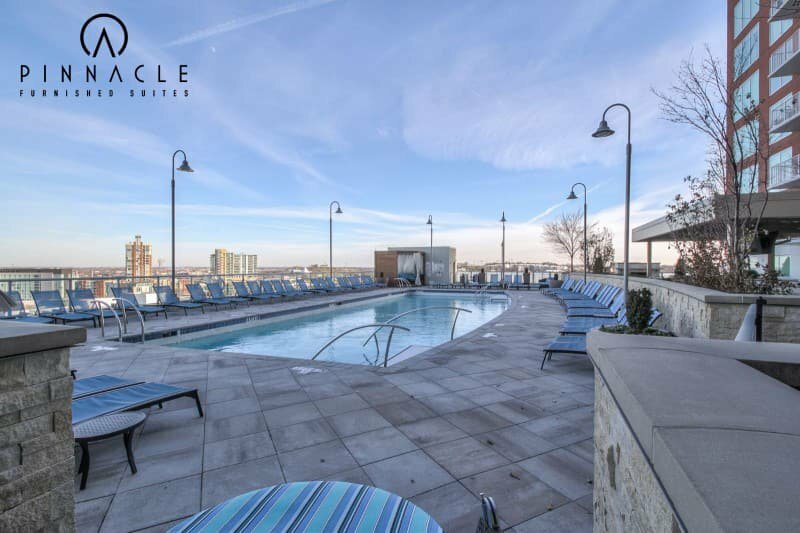 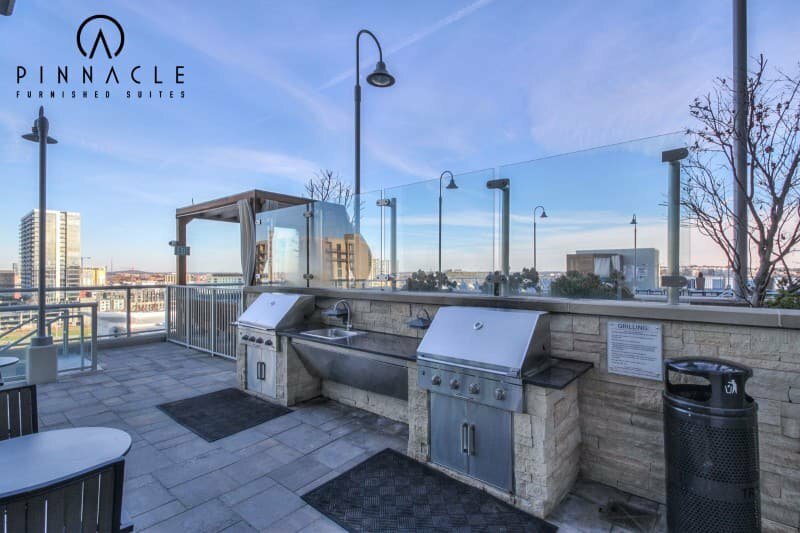 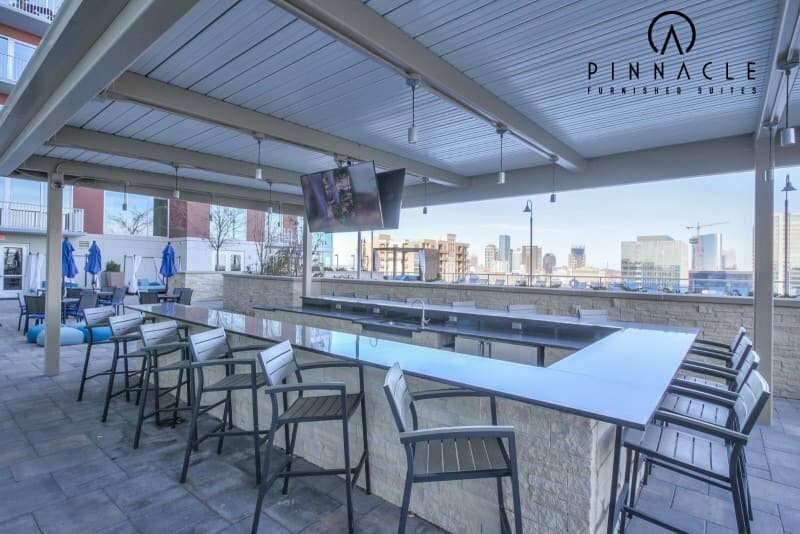 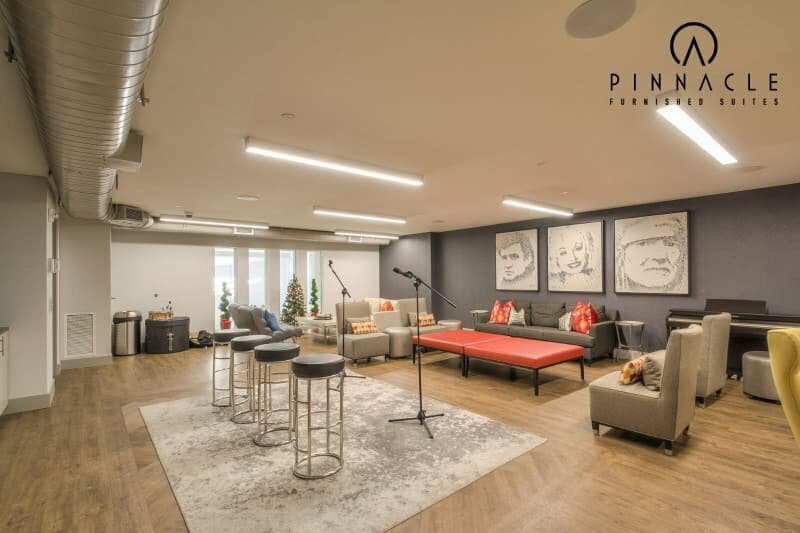 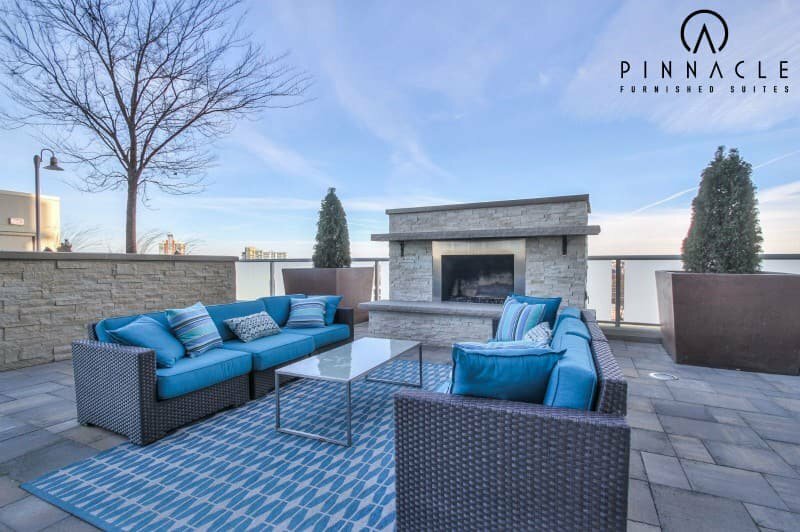 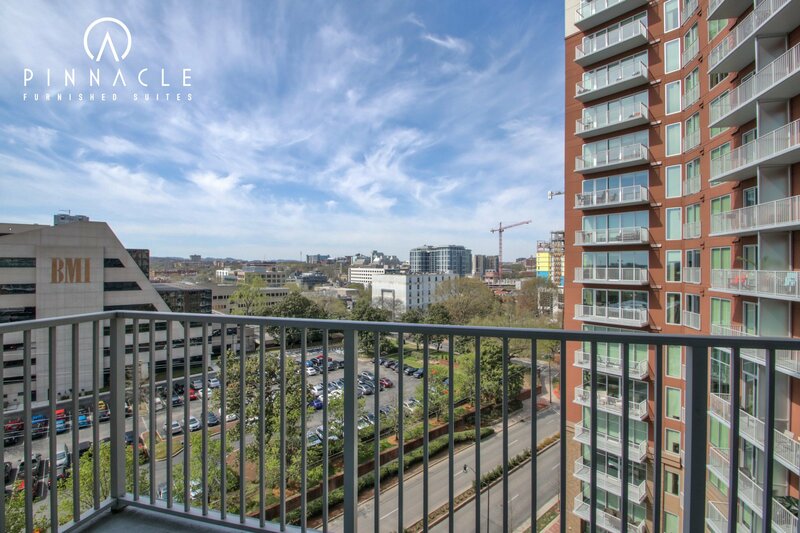 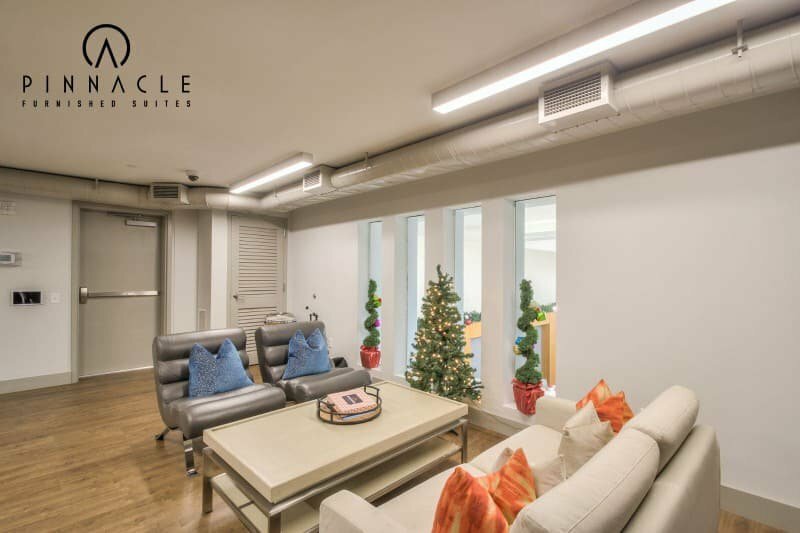 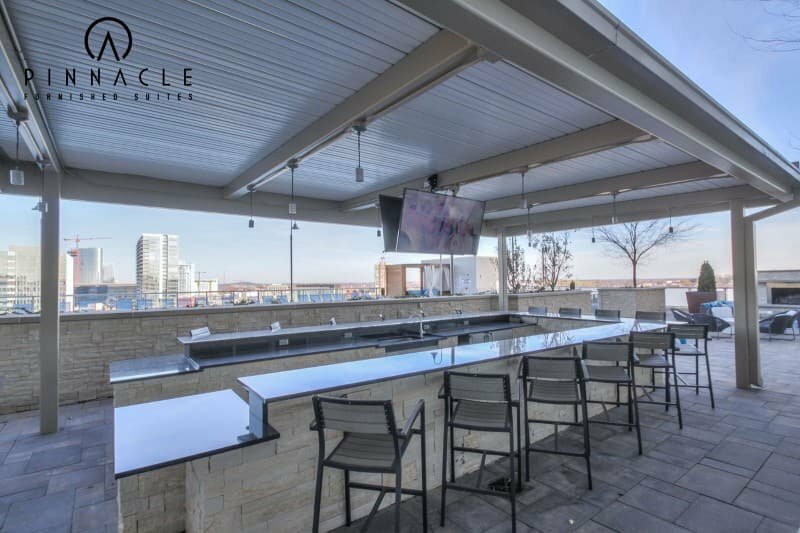 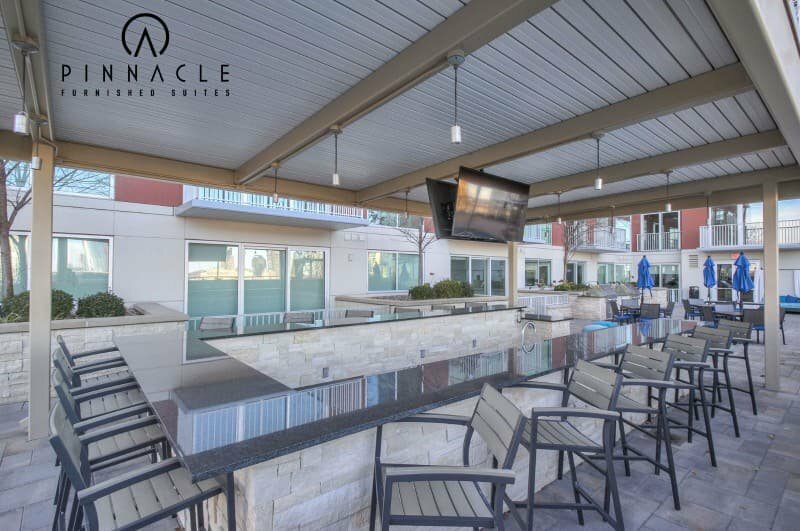 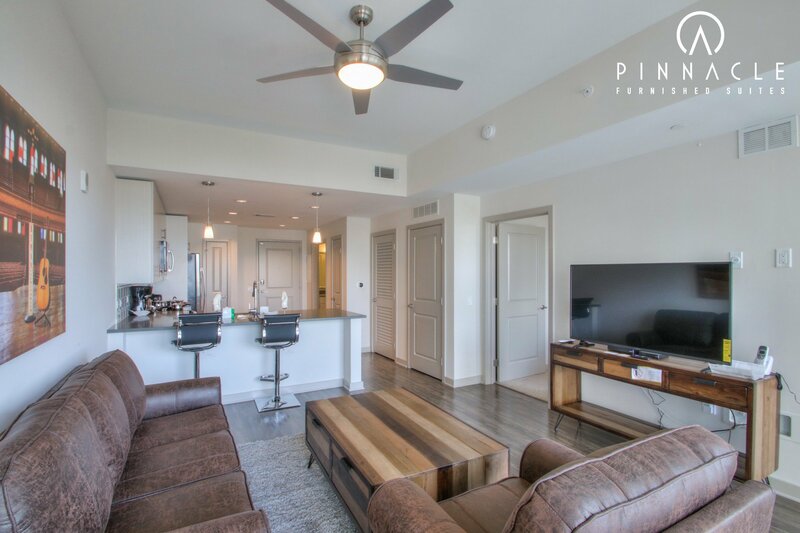 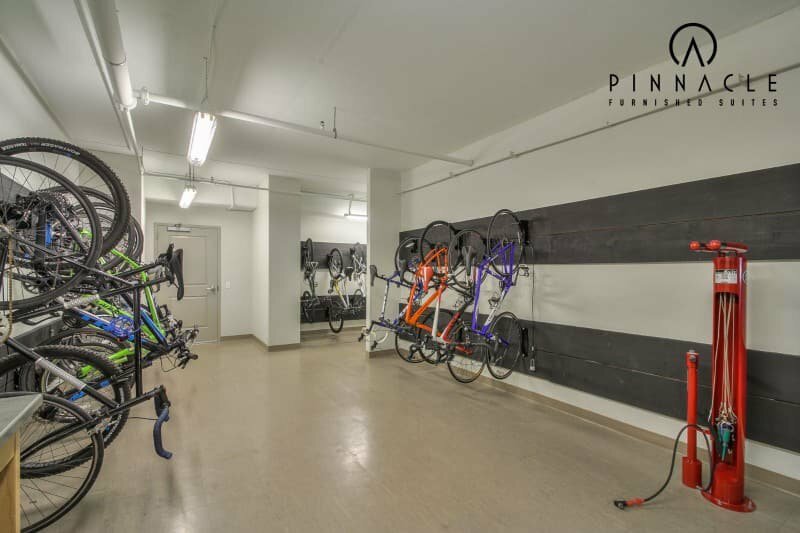 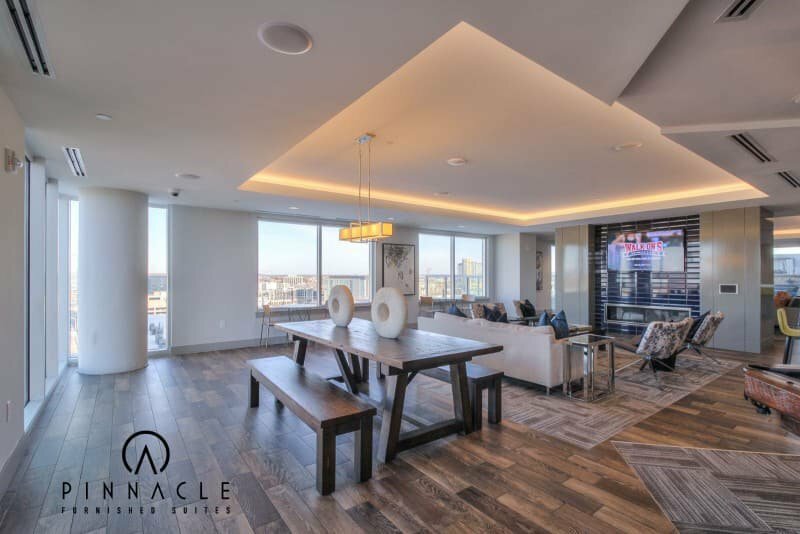 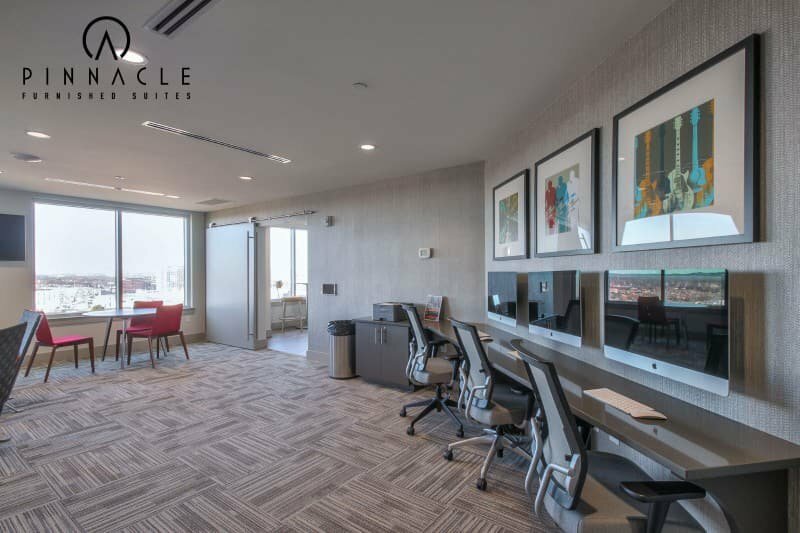 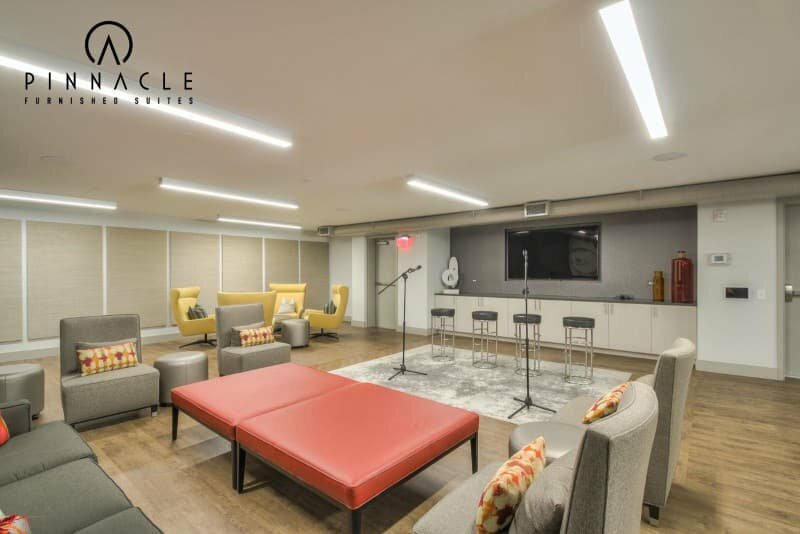 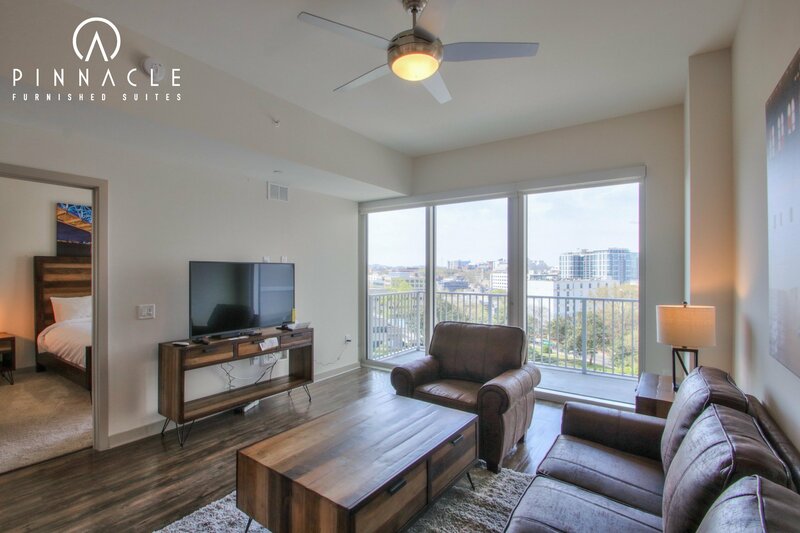 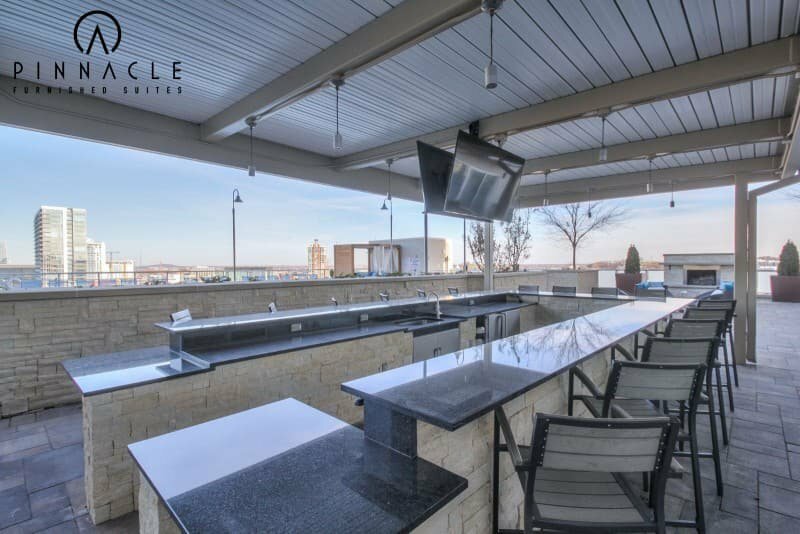 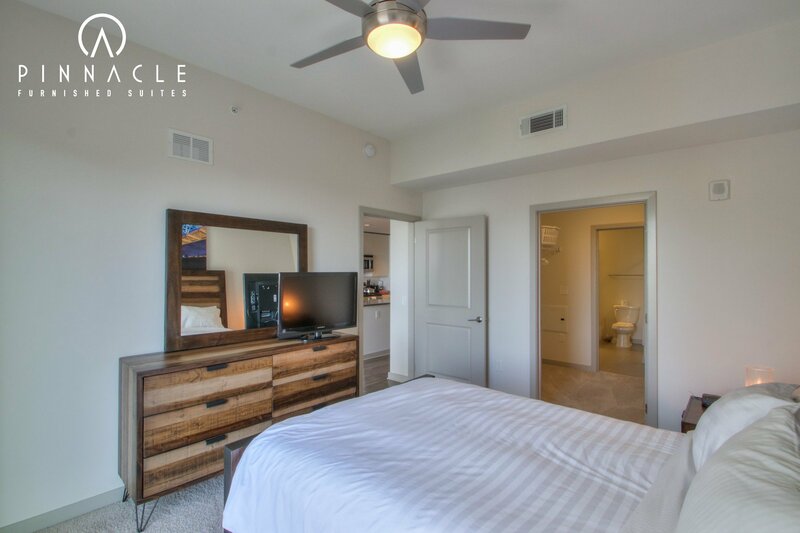 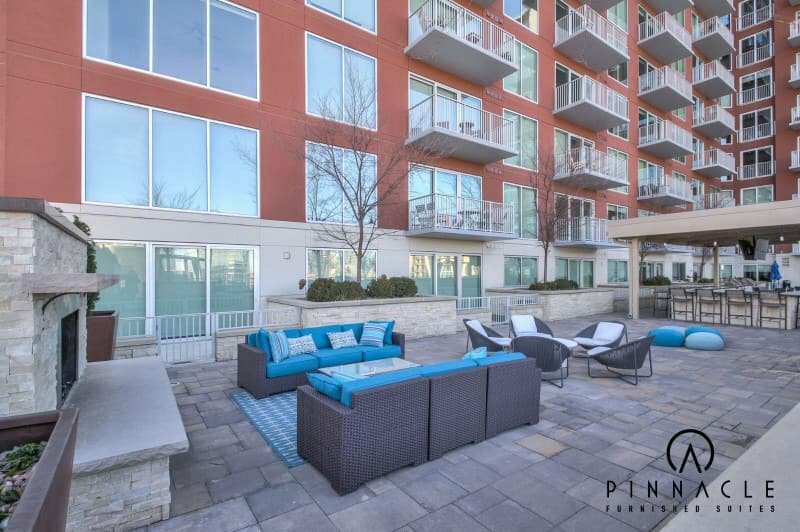 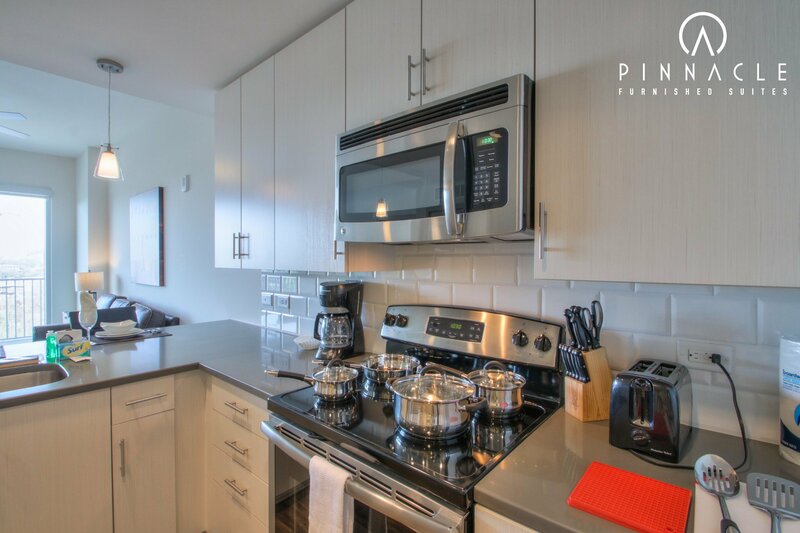 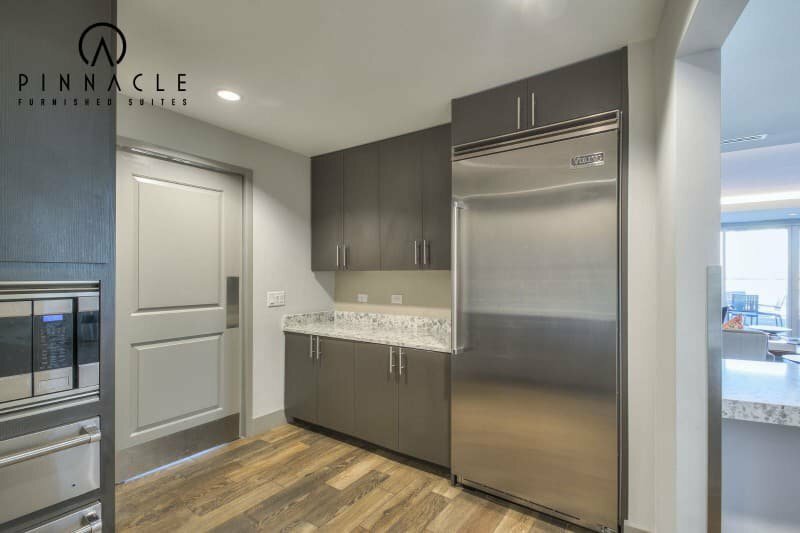 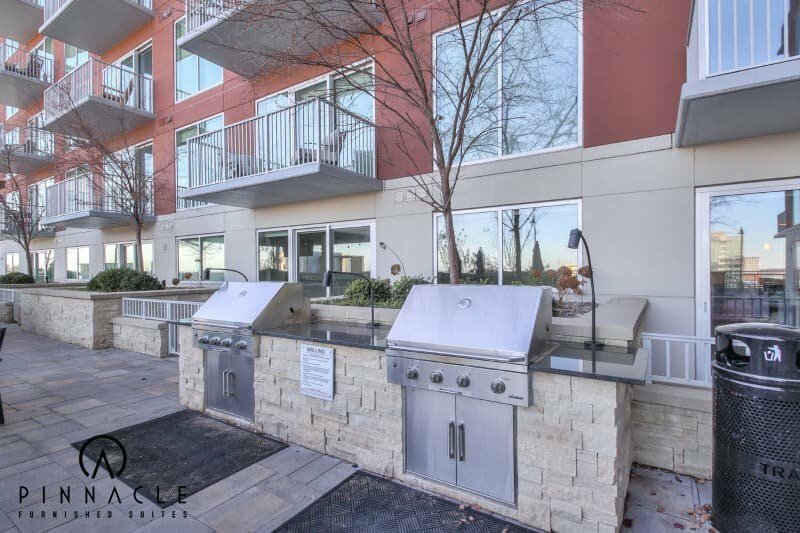 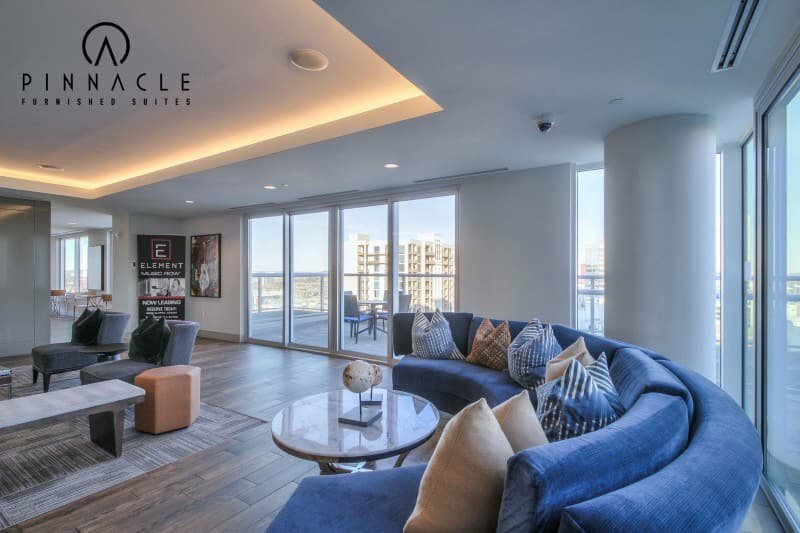 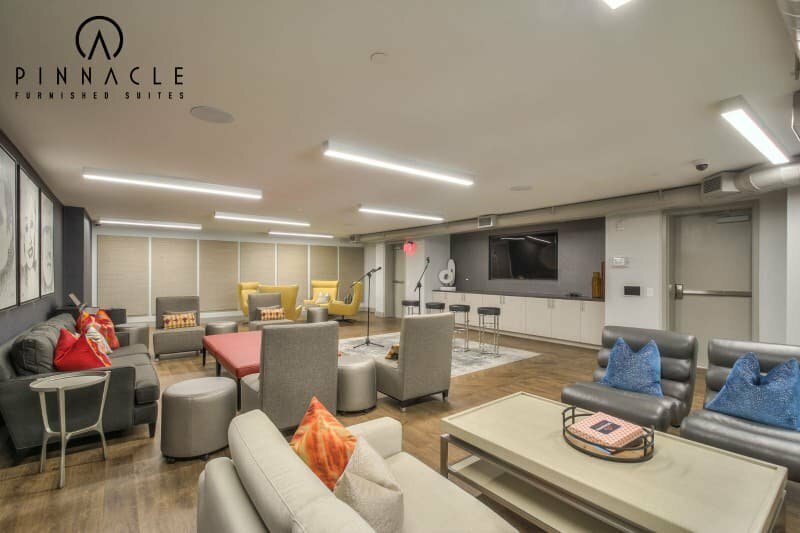 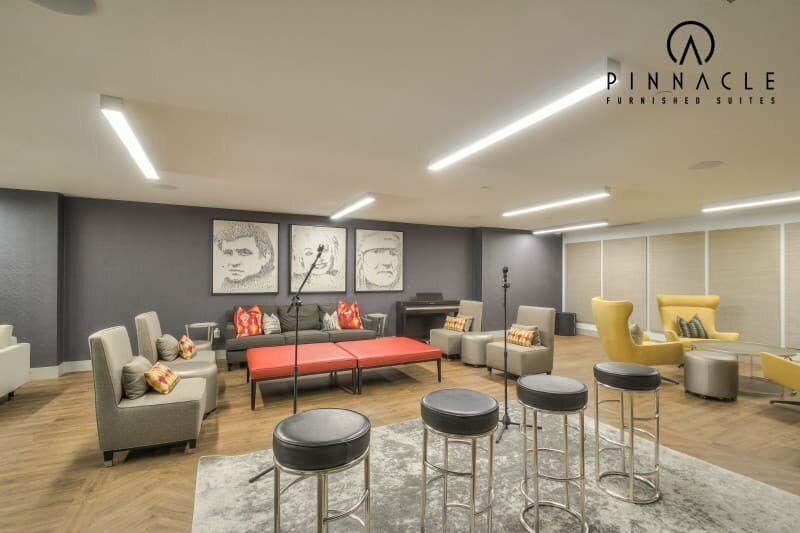 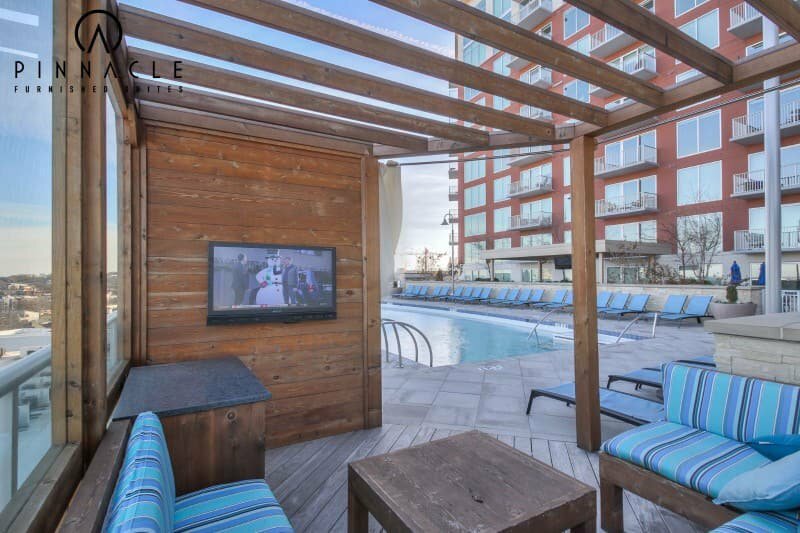 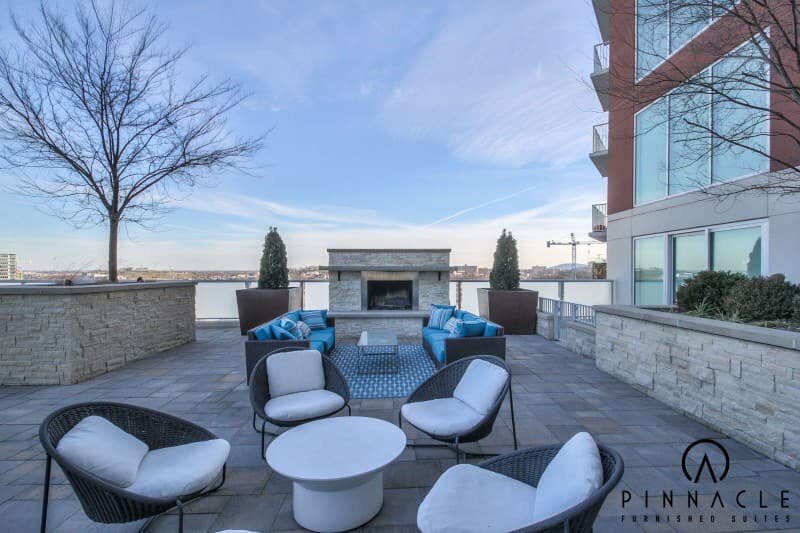 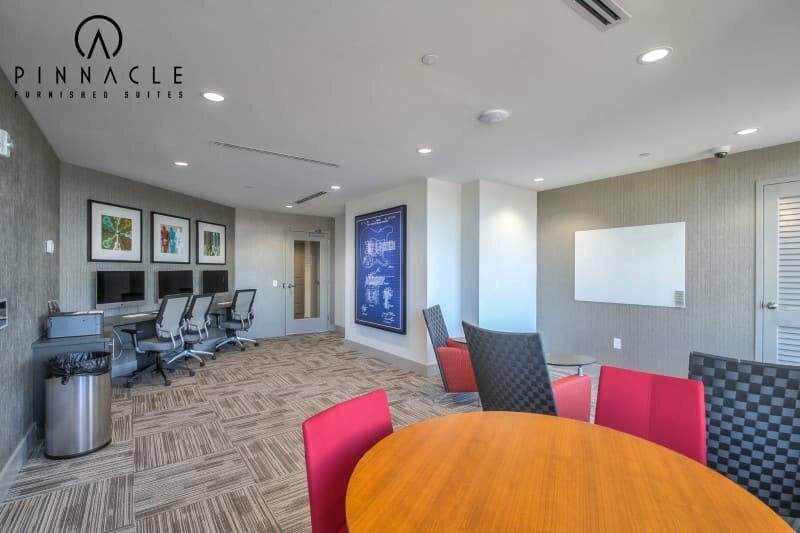 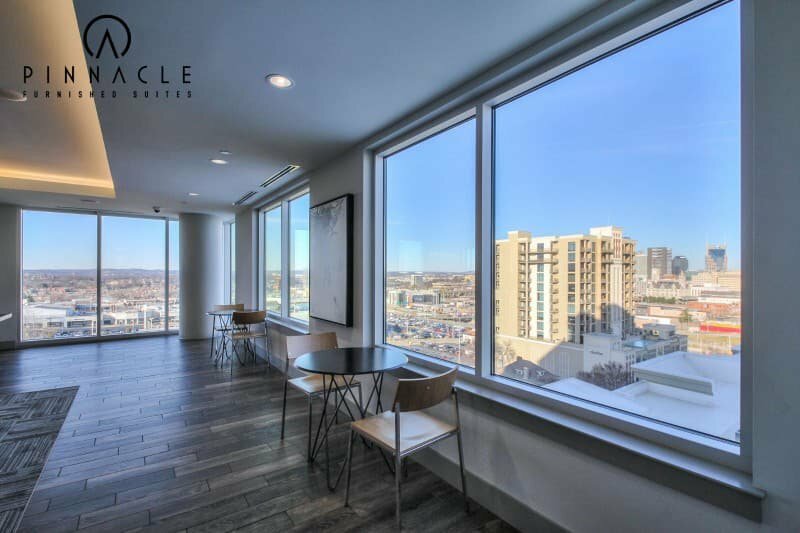 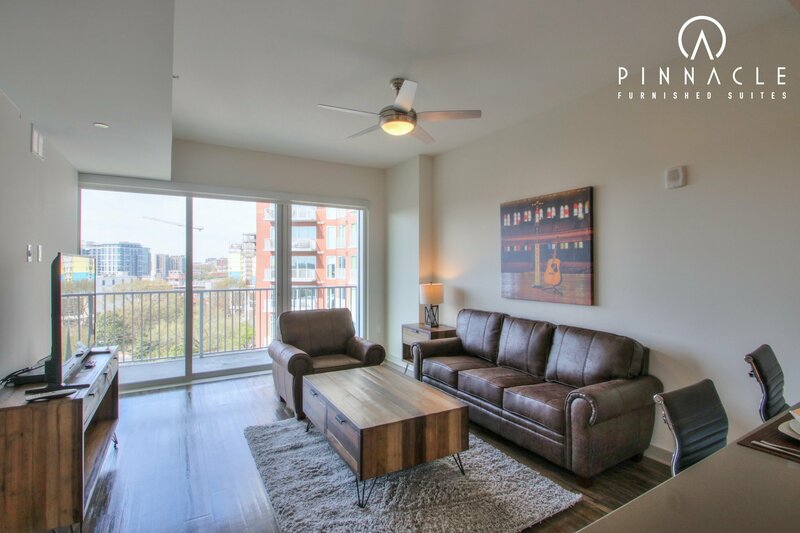 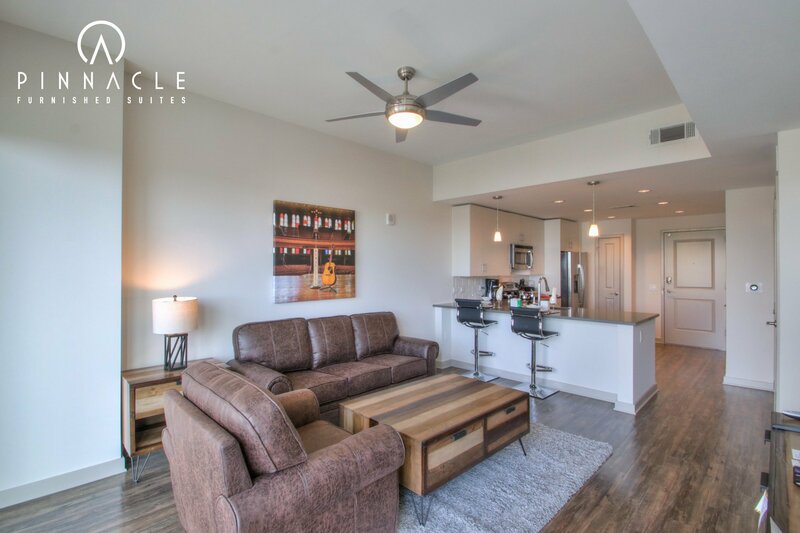 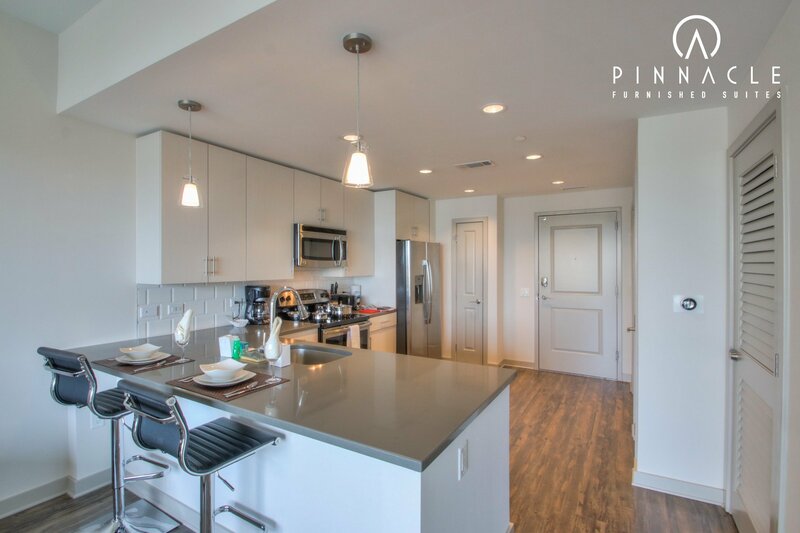 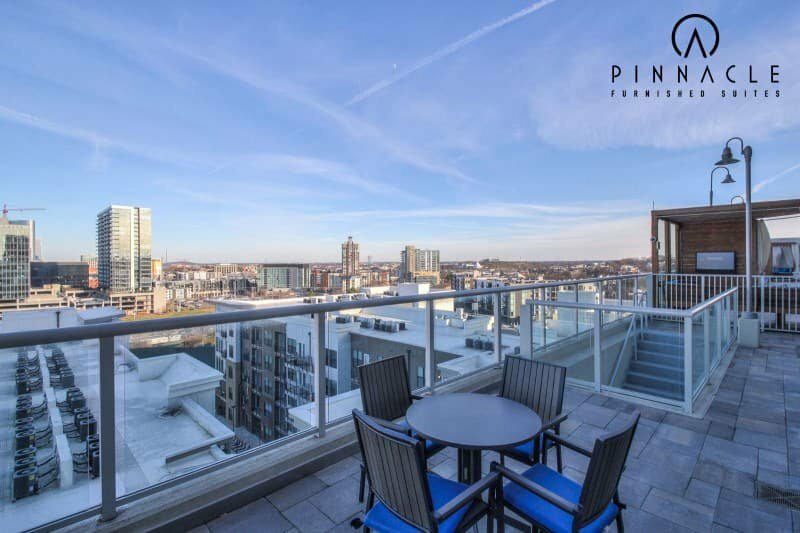 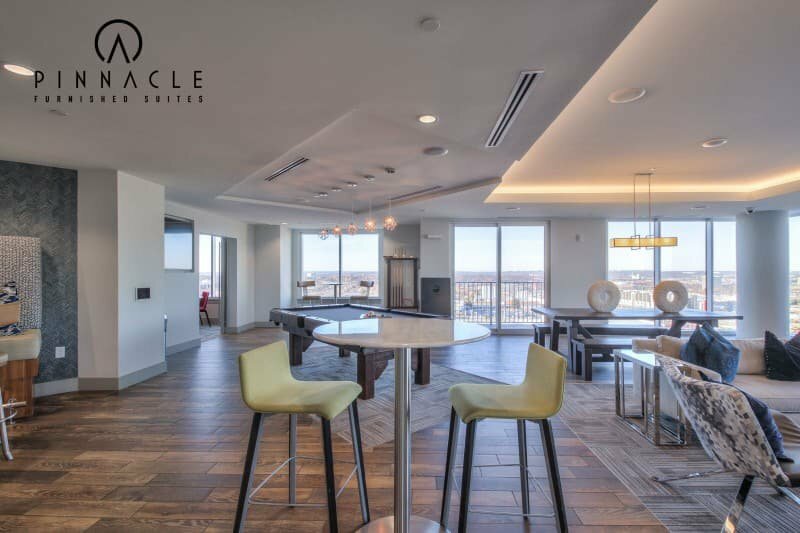 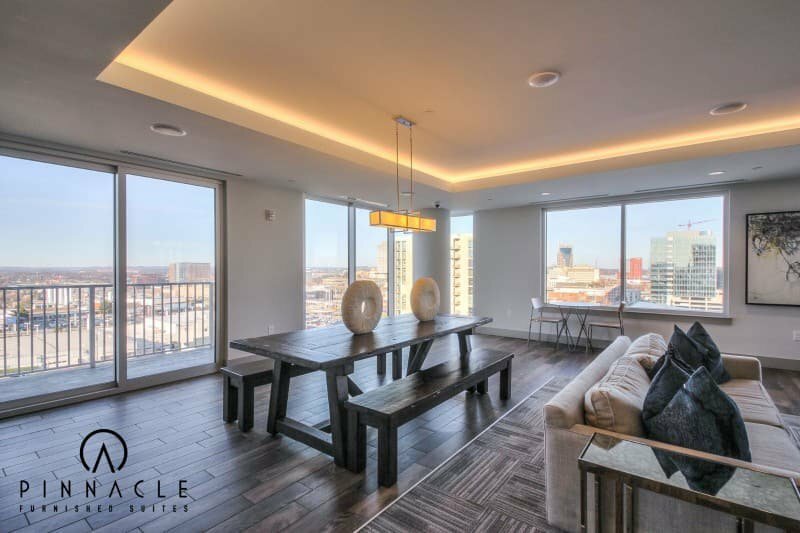 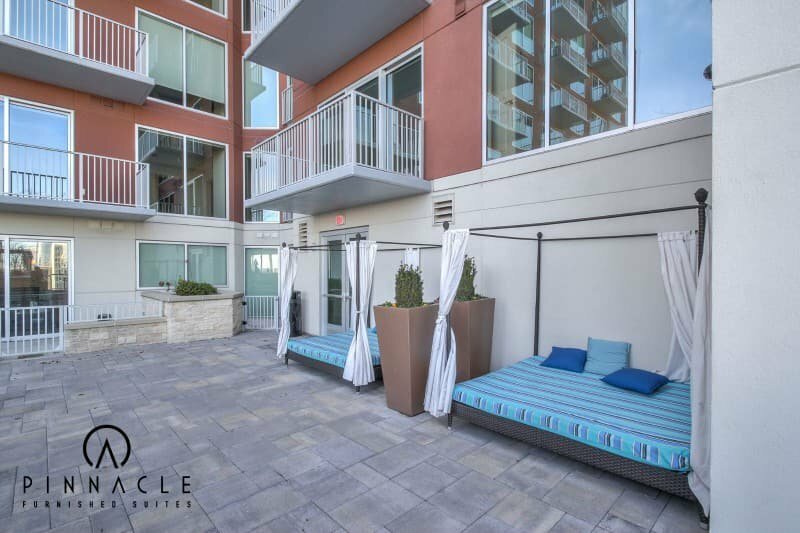 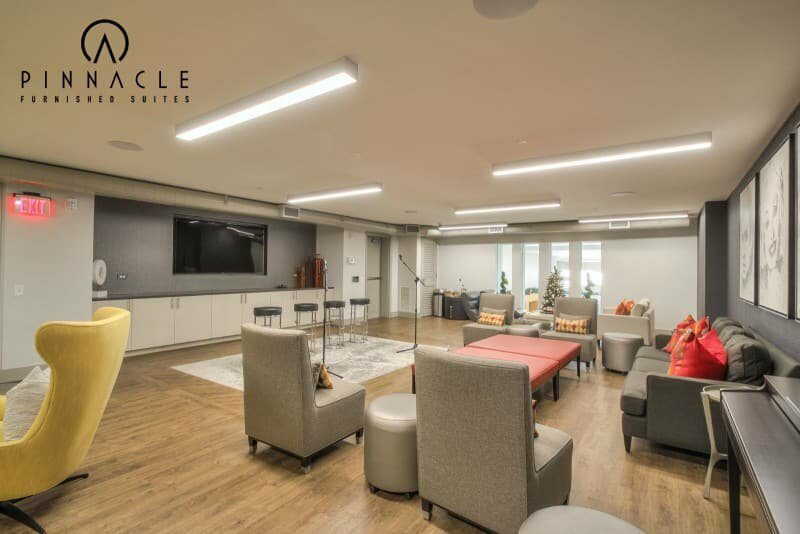 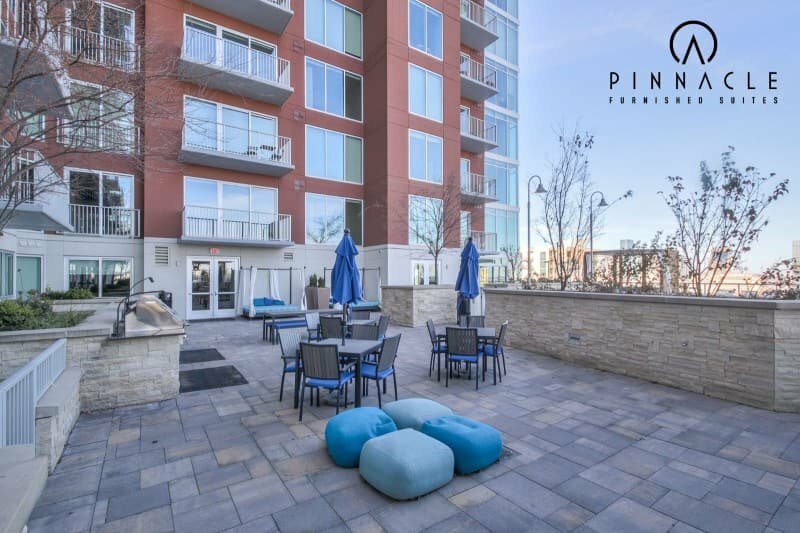 This stunning building located in the heart of Music Row boasts beautiful modern finishes, private balconies, an amazing location, and some of the best amenities Nashville has to offer. 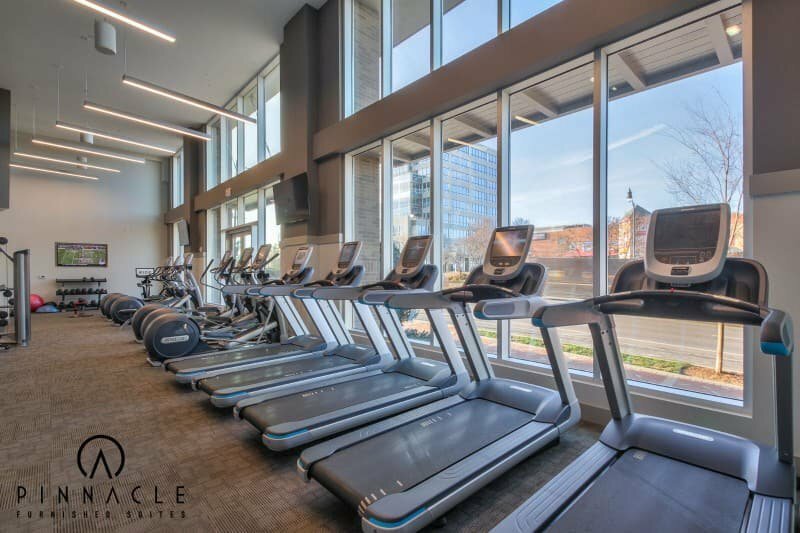 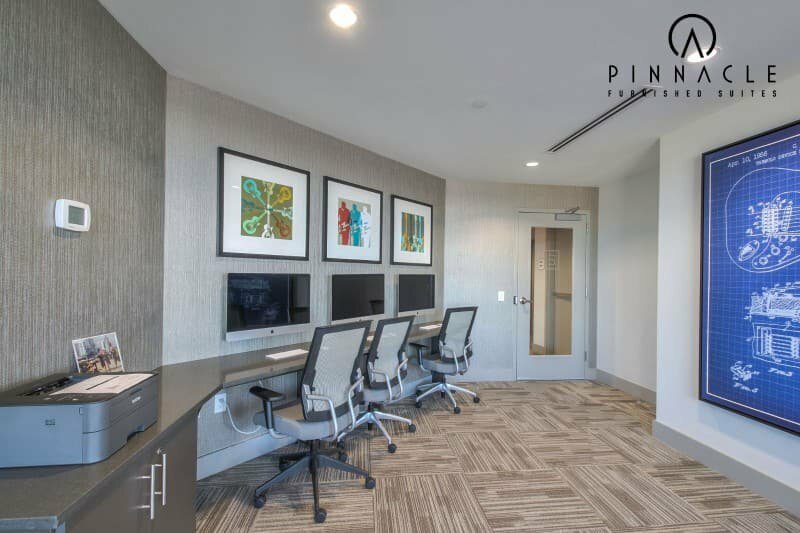 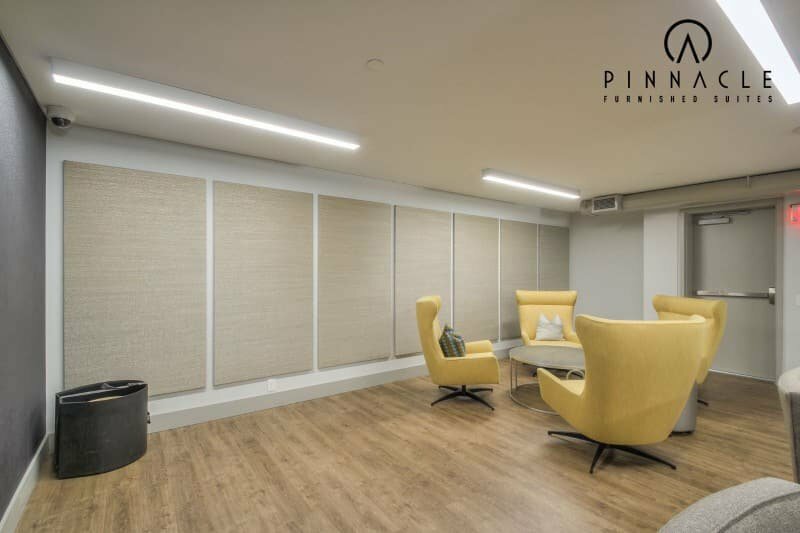 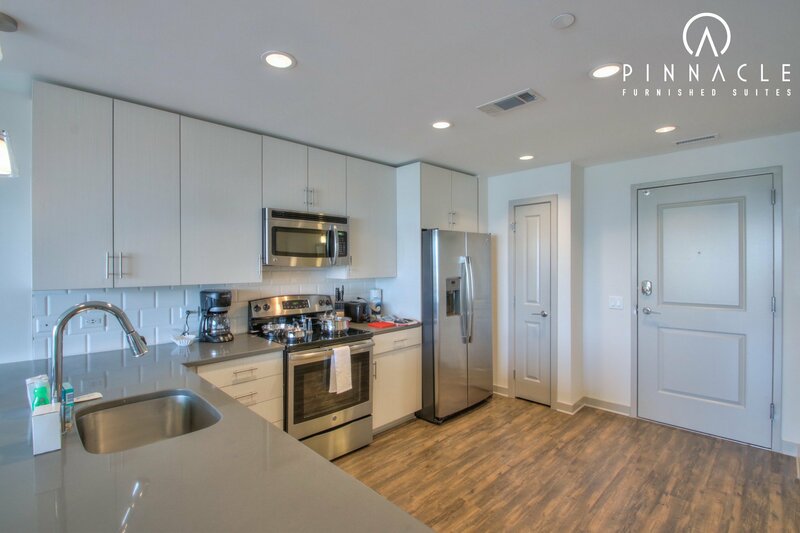 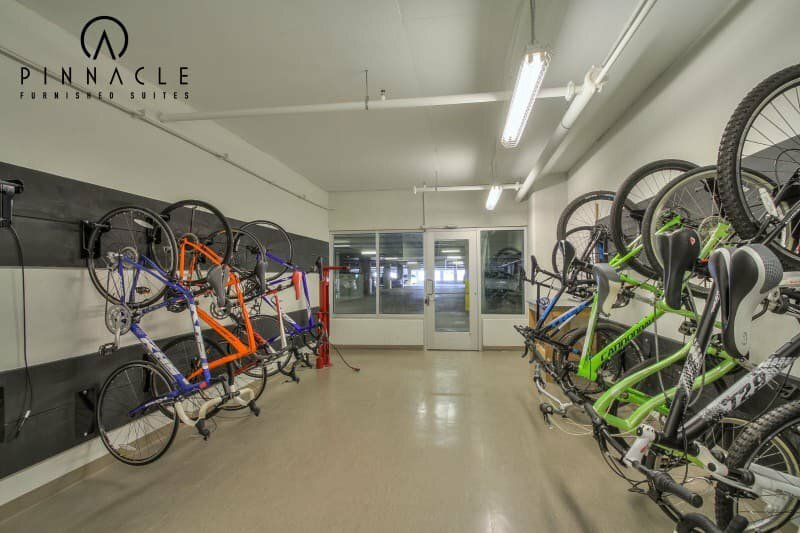 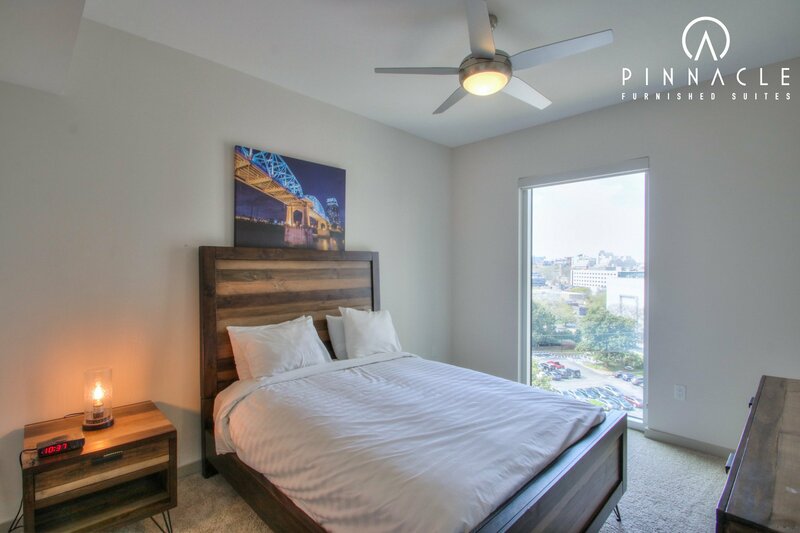 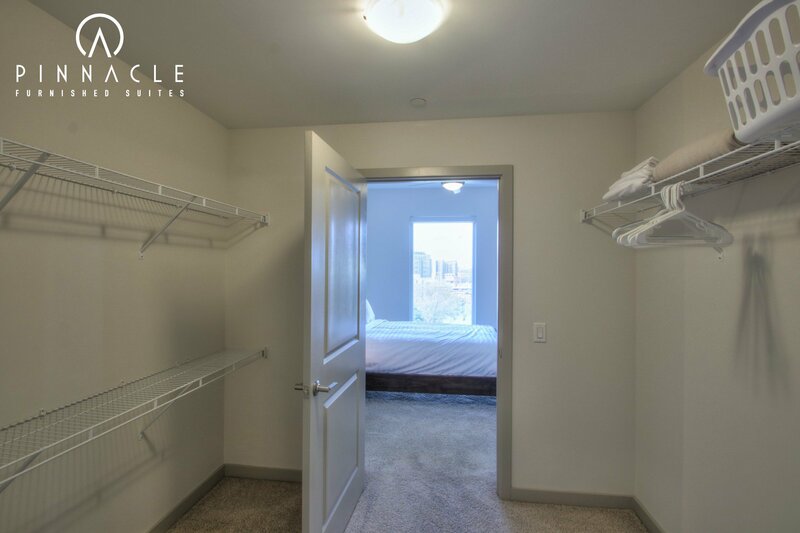 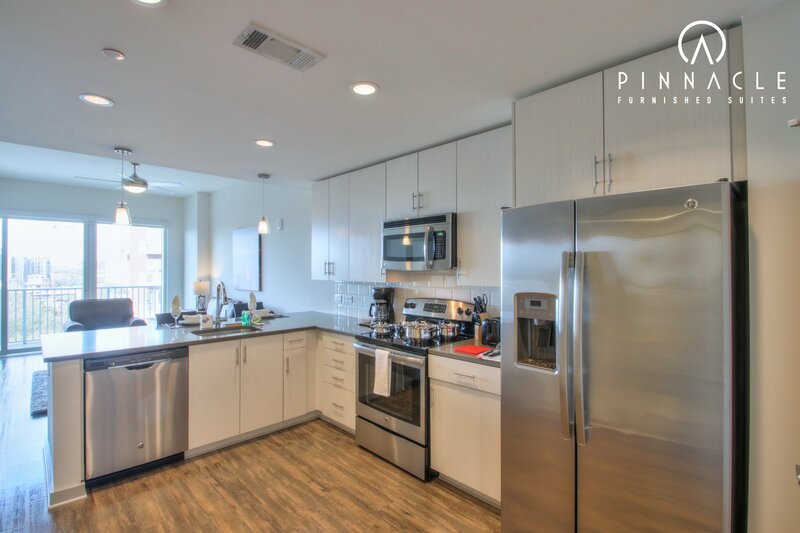 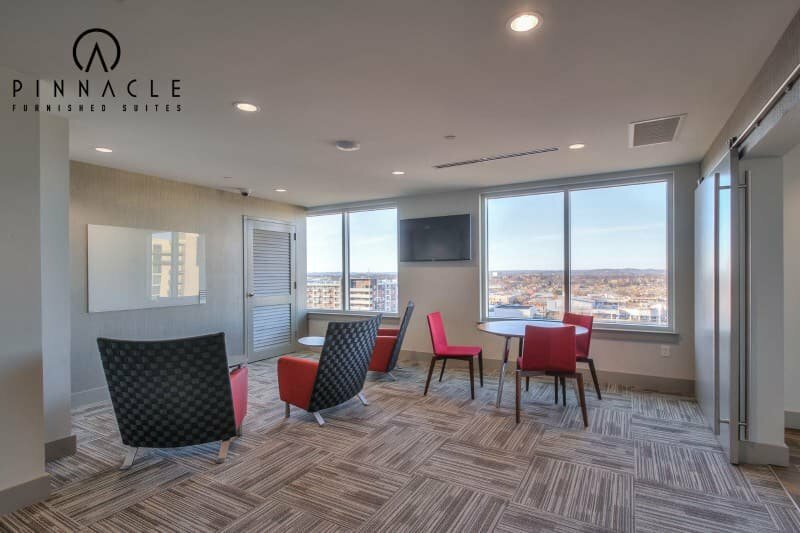 This building is very convenient to the local famous recording studios, fantastic casual dining, some of the best live music venues in the city, and Vanderbilt University’s Campus. 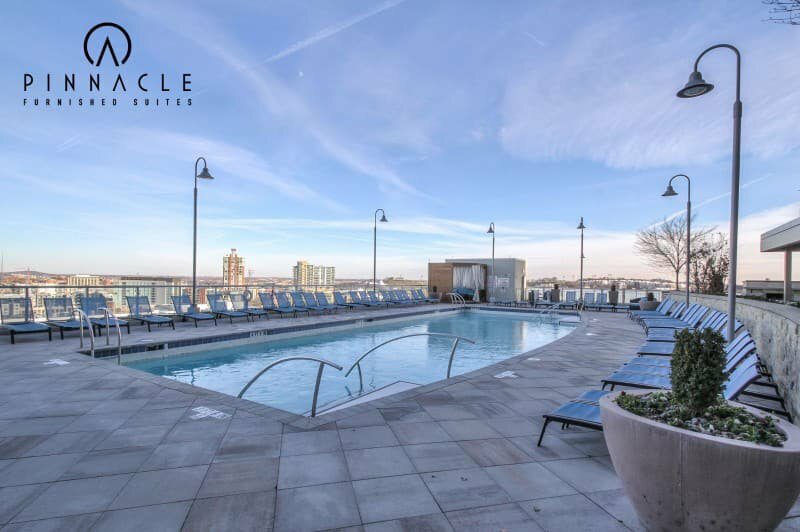 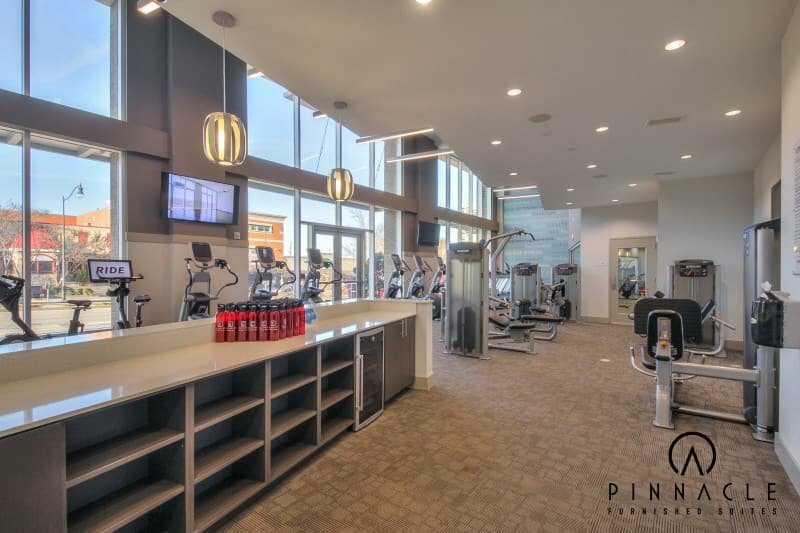 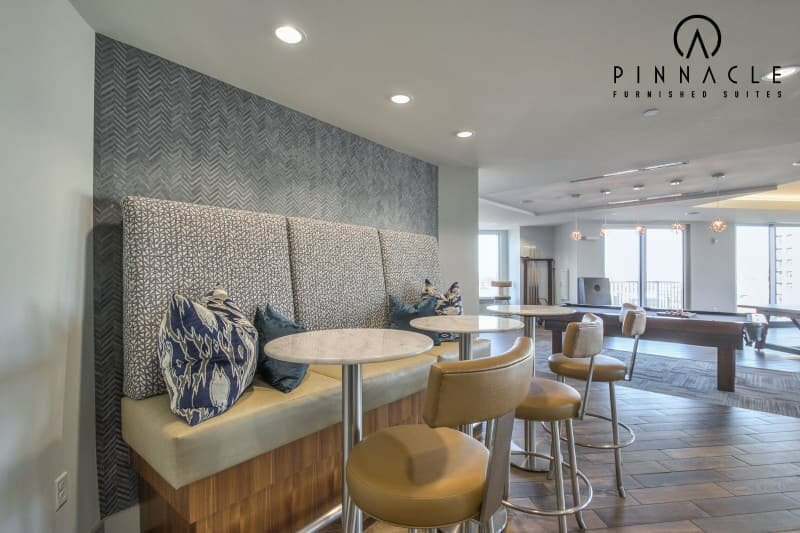 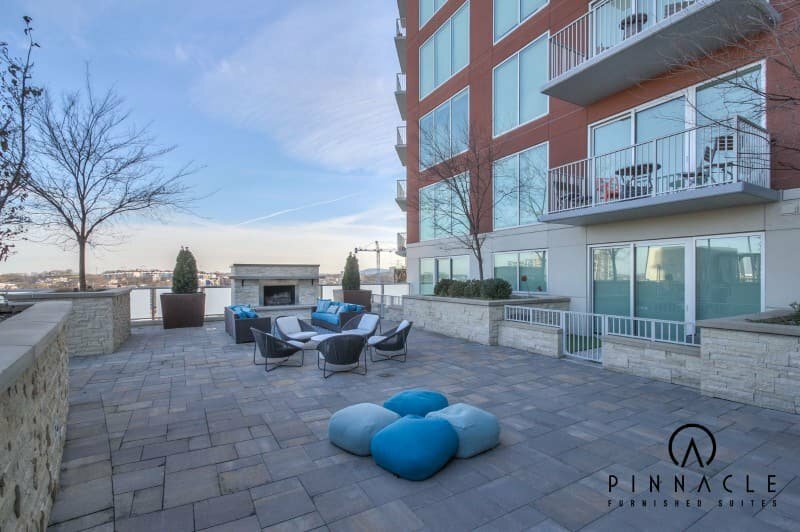 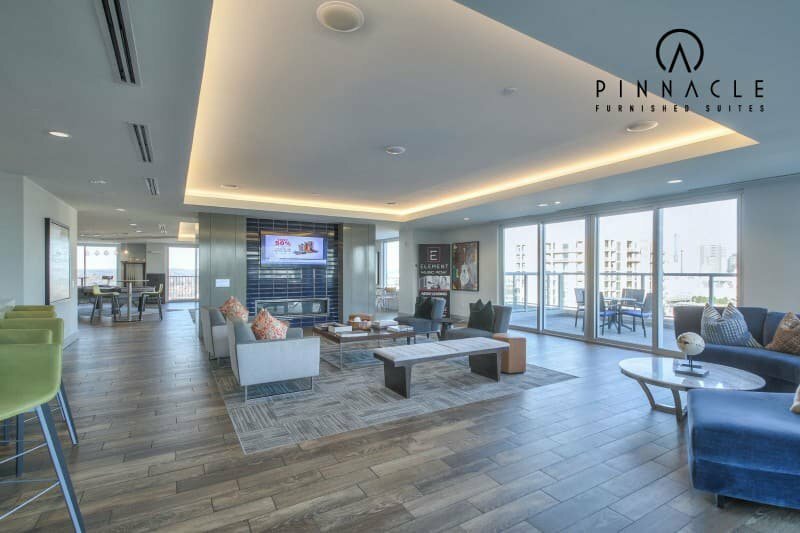 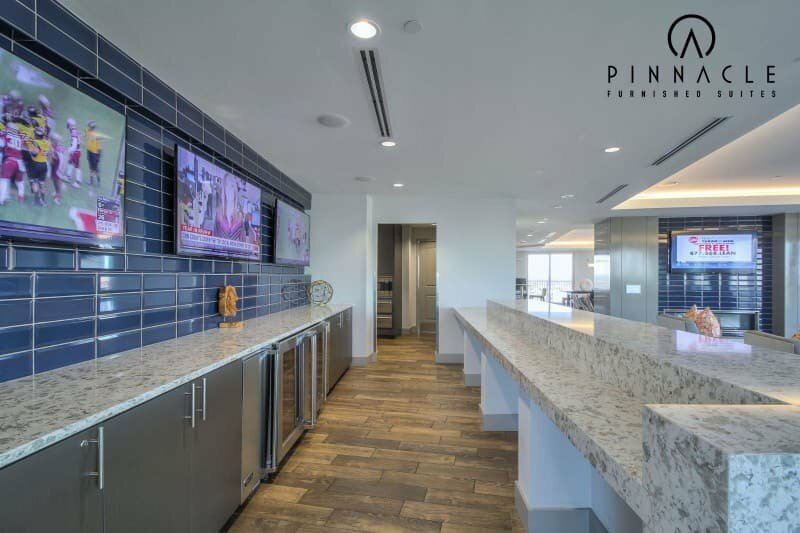 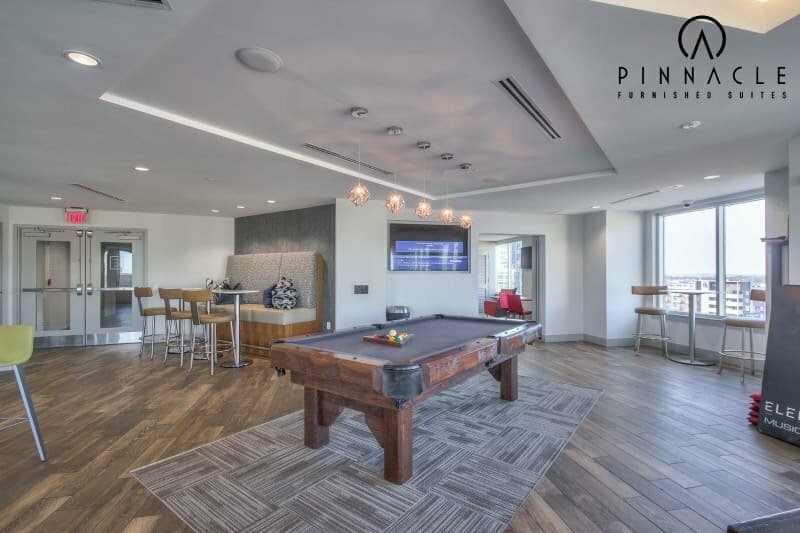 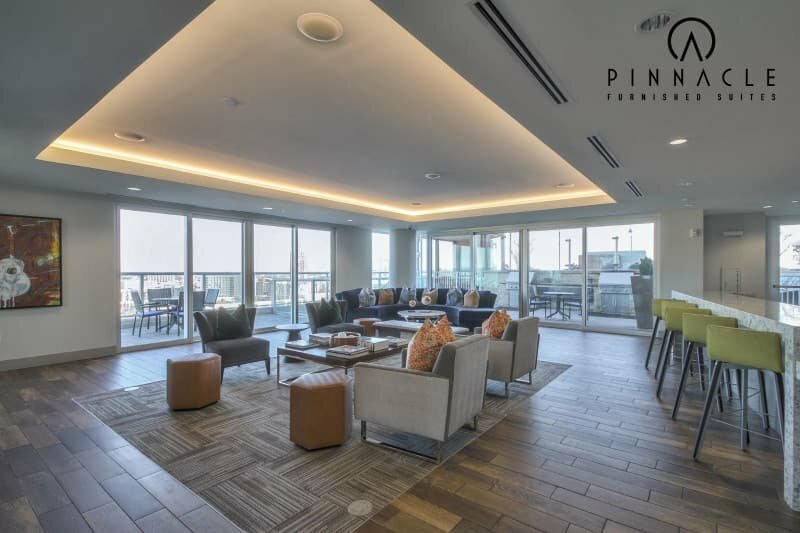 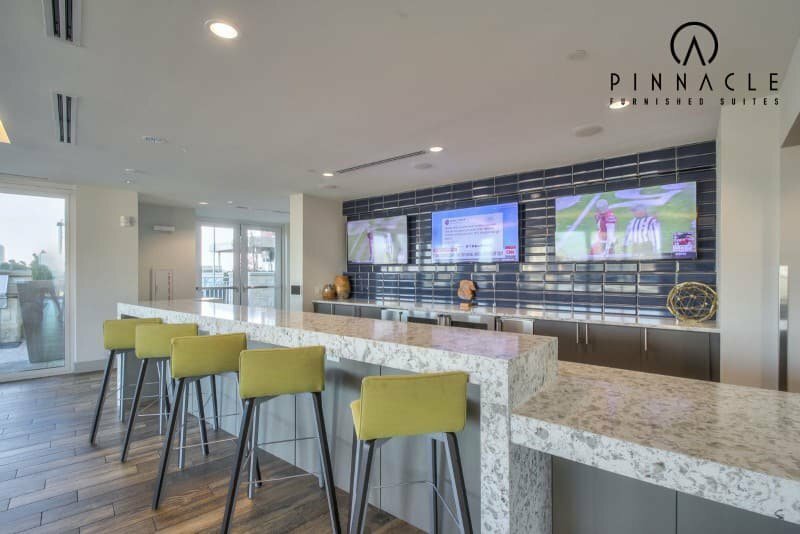 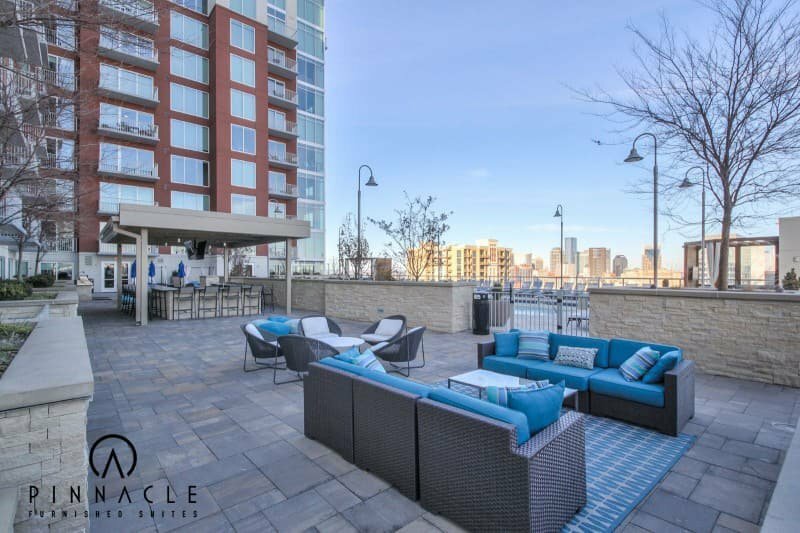 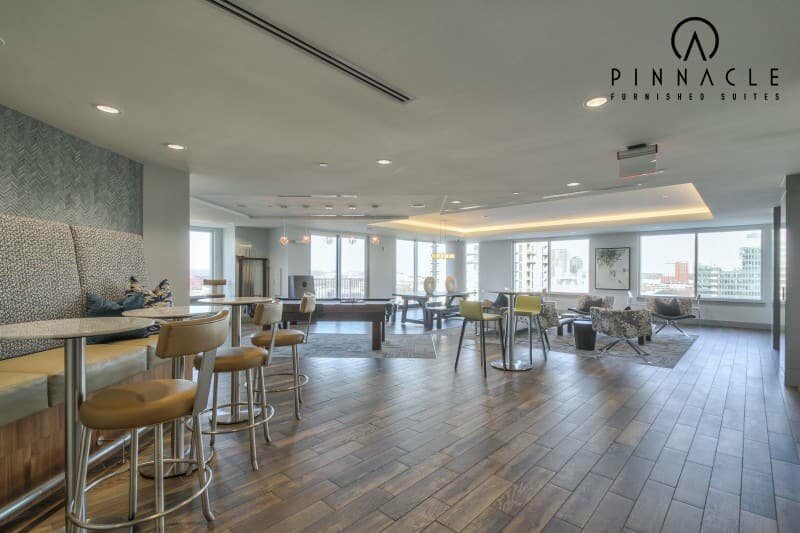 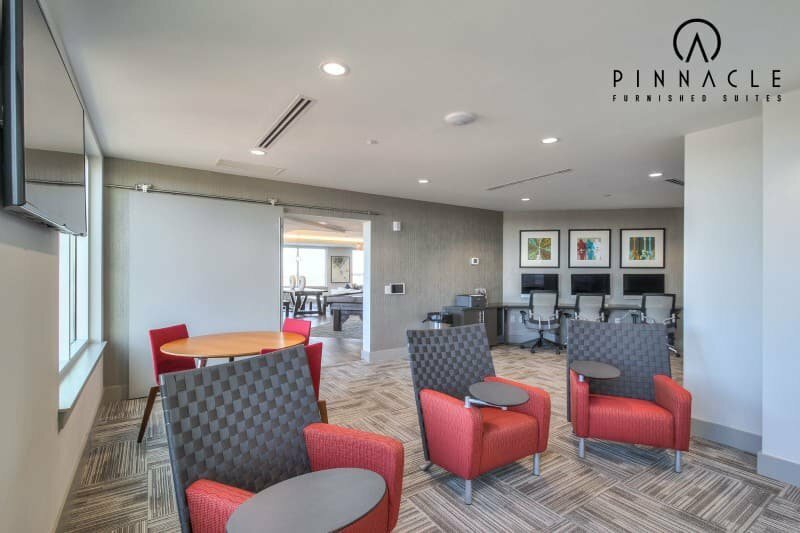 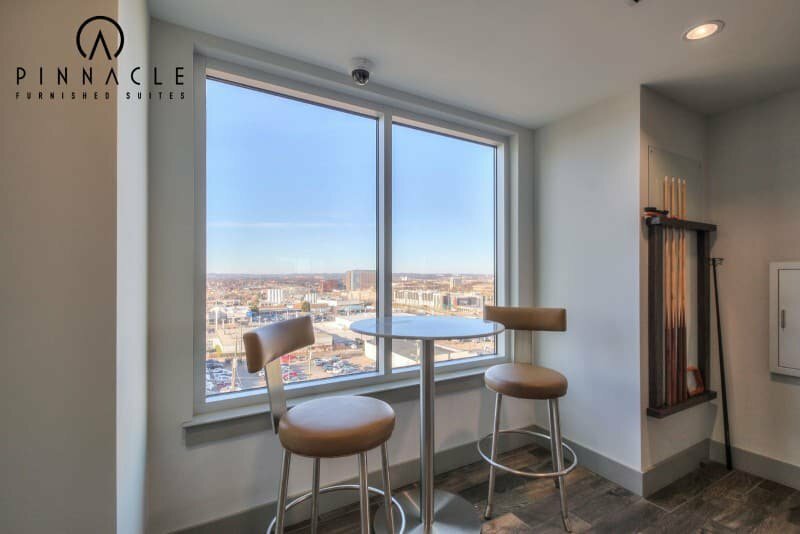 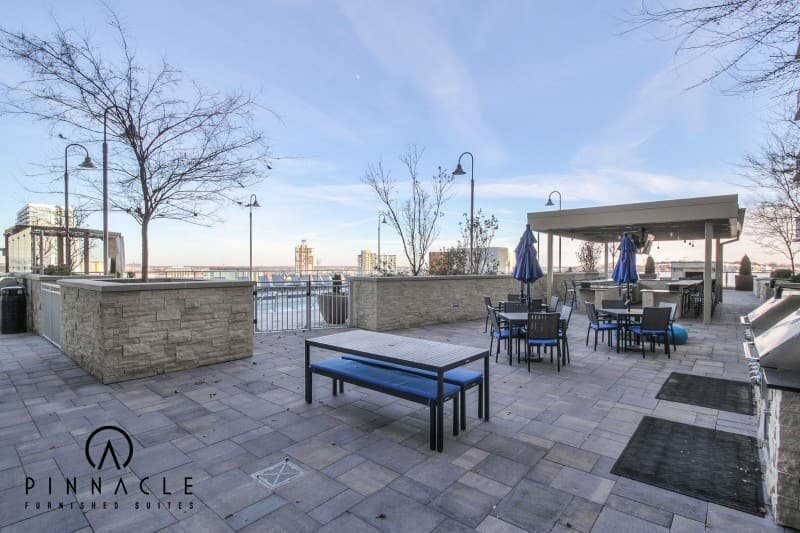 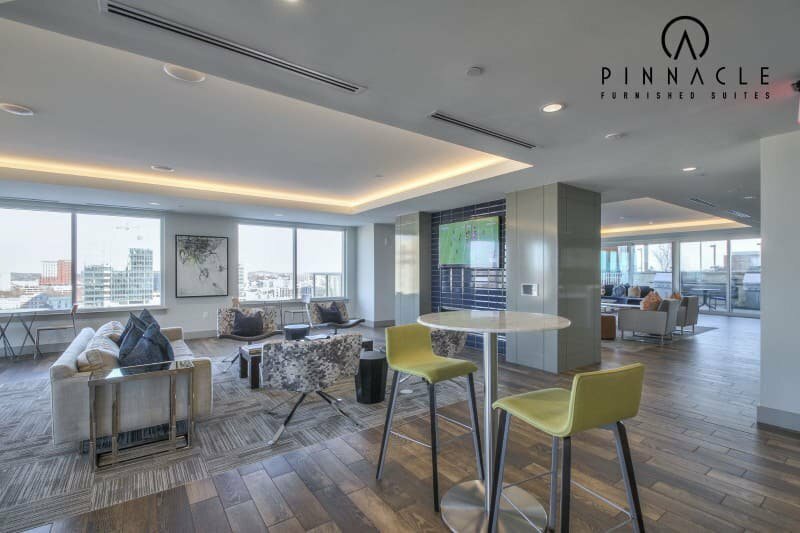 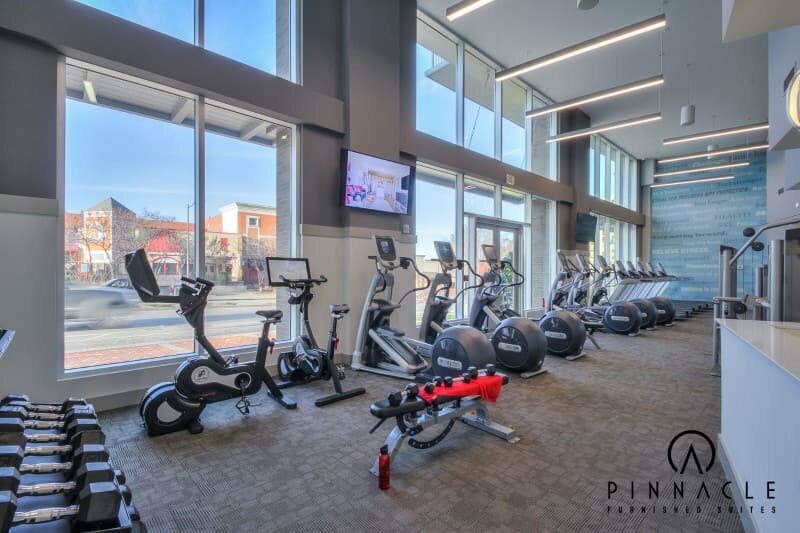 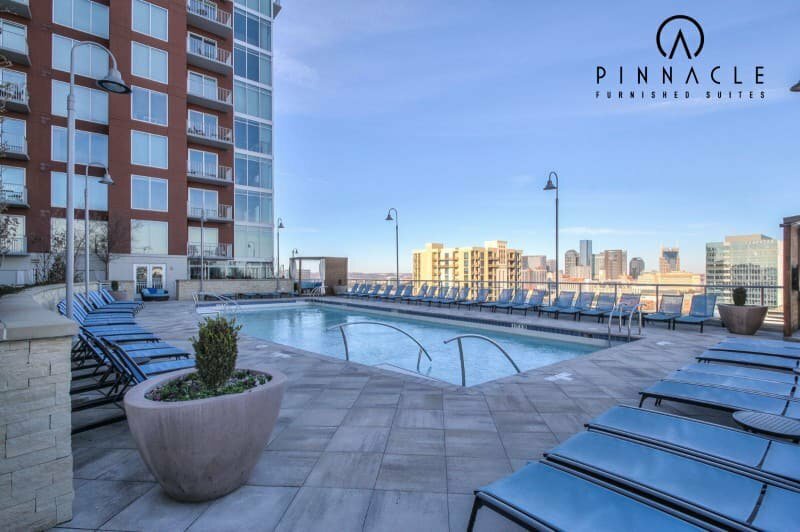 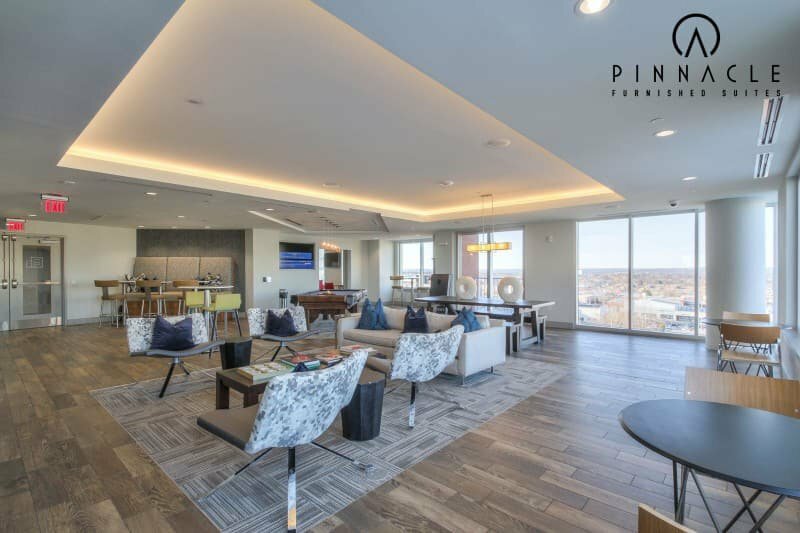 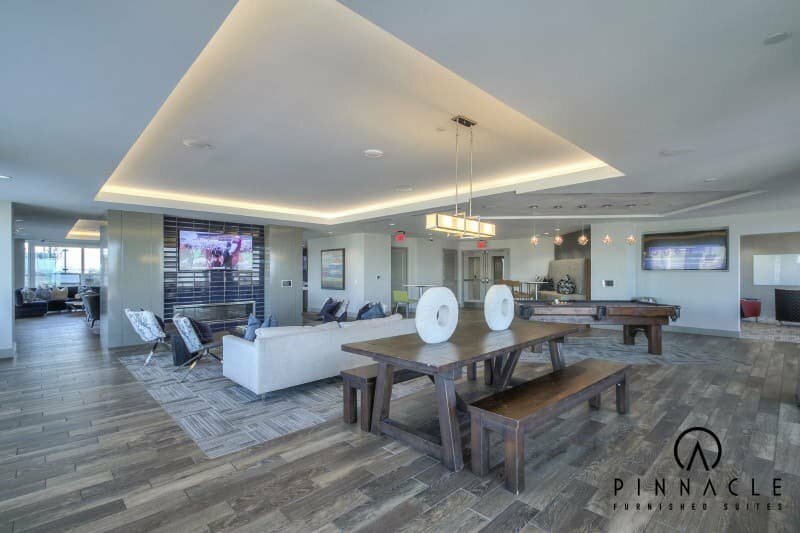 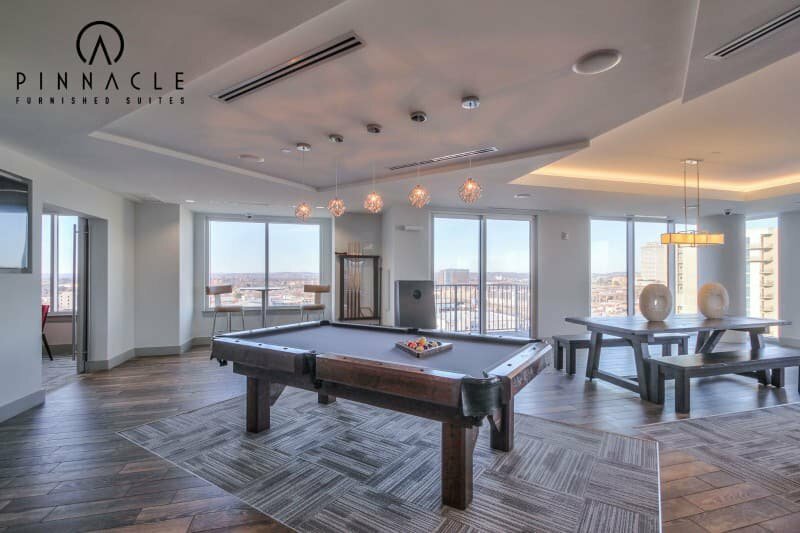 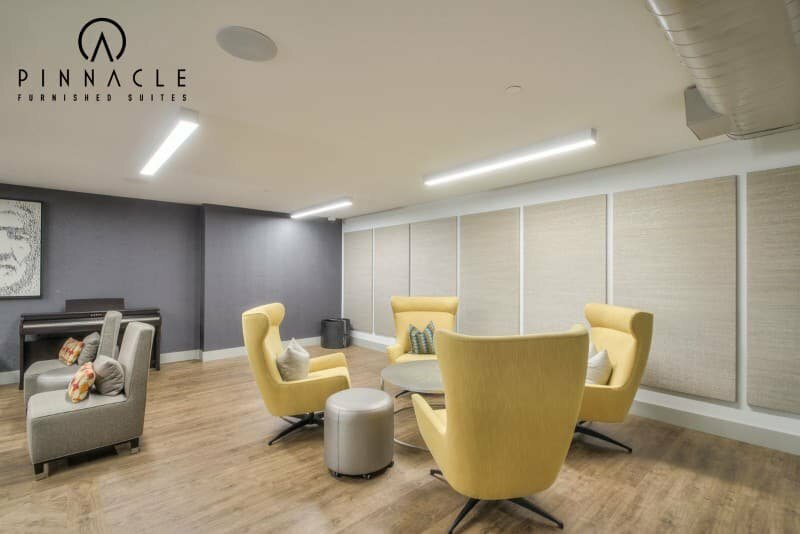 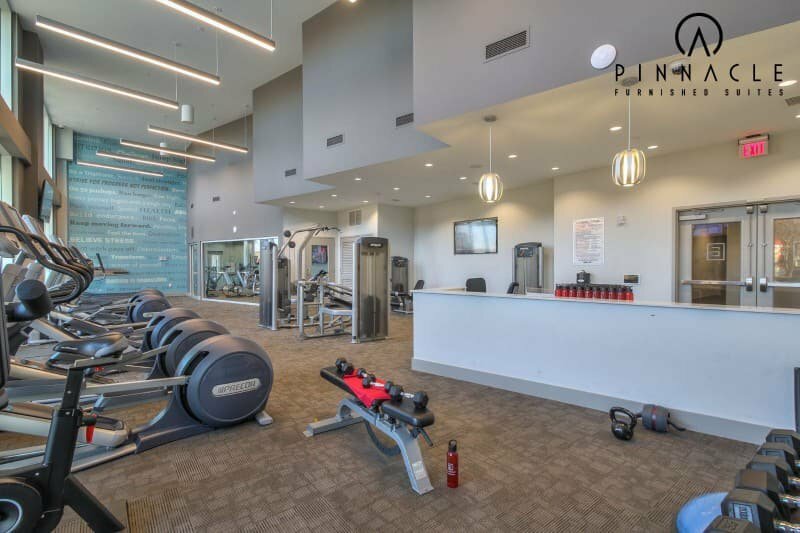 Enjoy time on the amazing pool deck, have company in the fantastic resident lounge, or use your new apparel from Rhythm Running in the buildings retail space in the 24-hour state of the art fitness center. 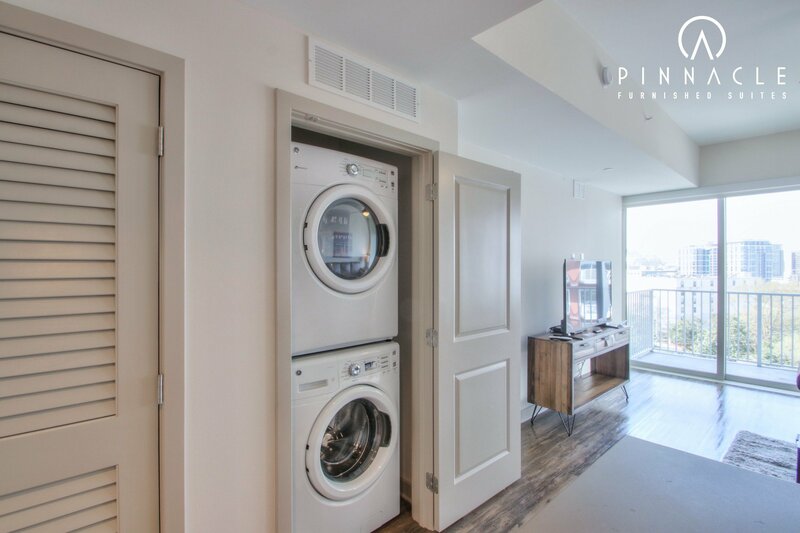  Element Music Row Convertible apartment with Washer Dryer in unit.